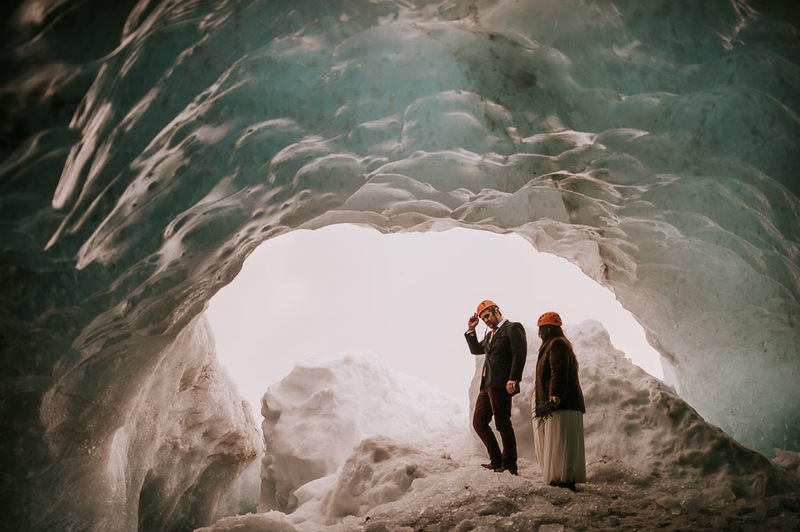 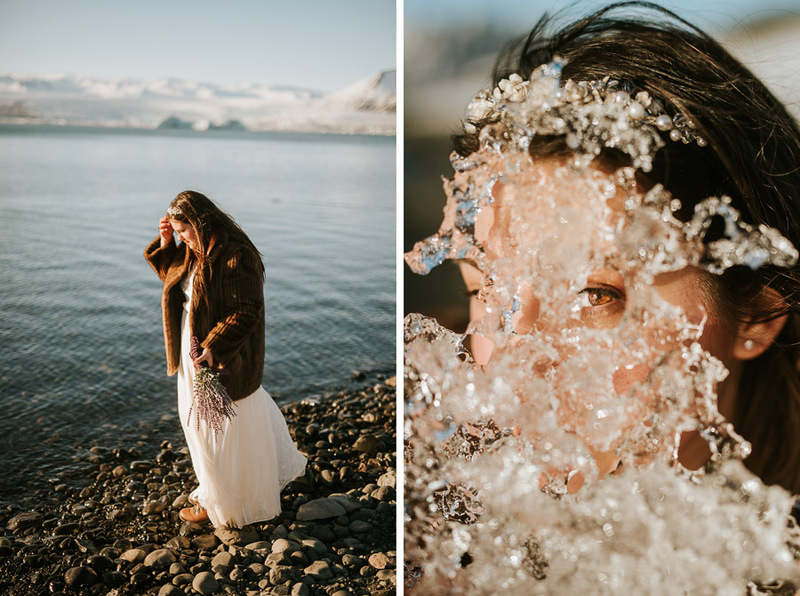 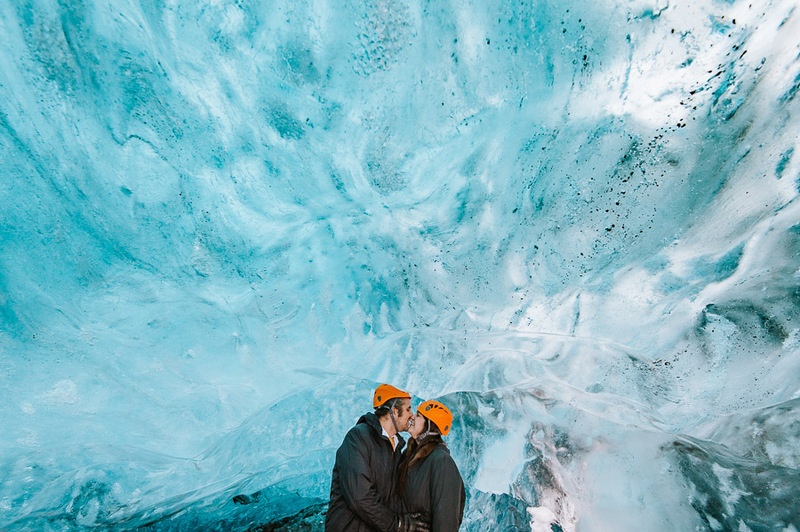 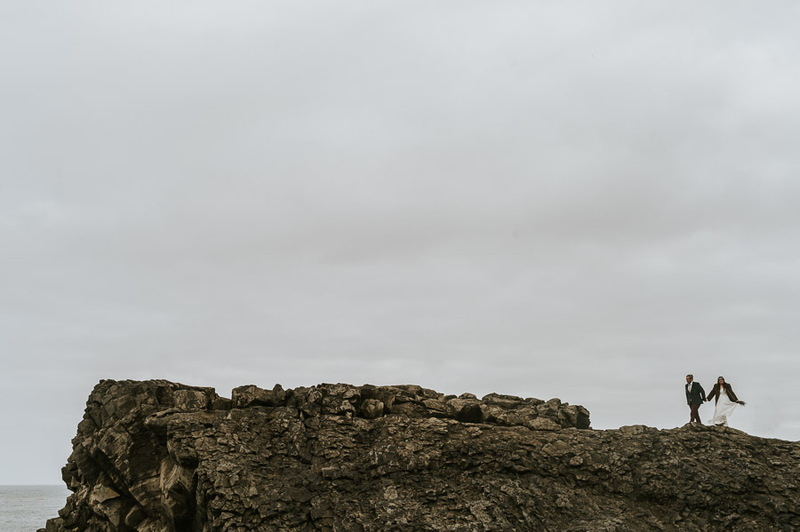 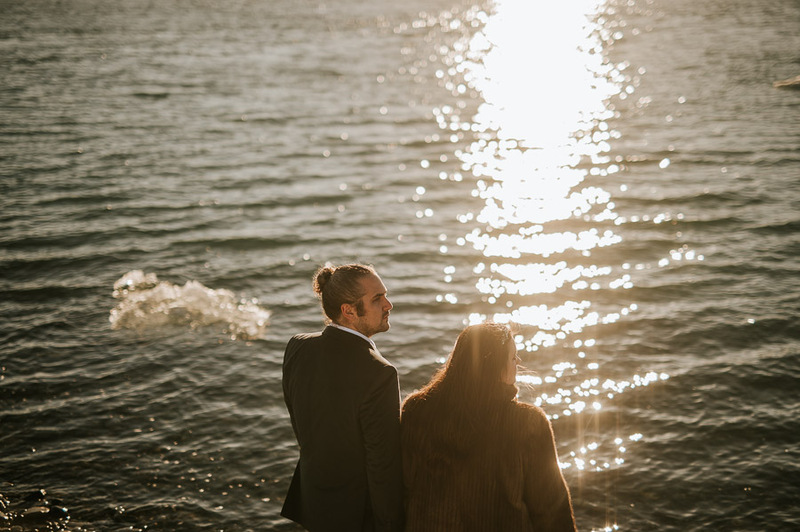 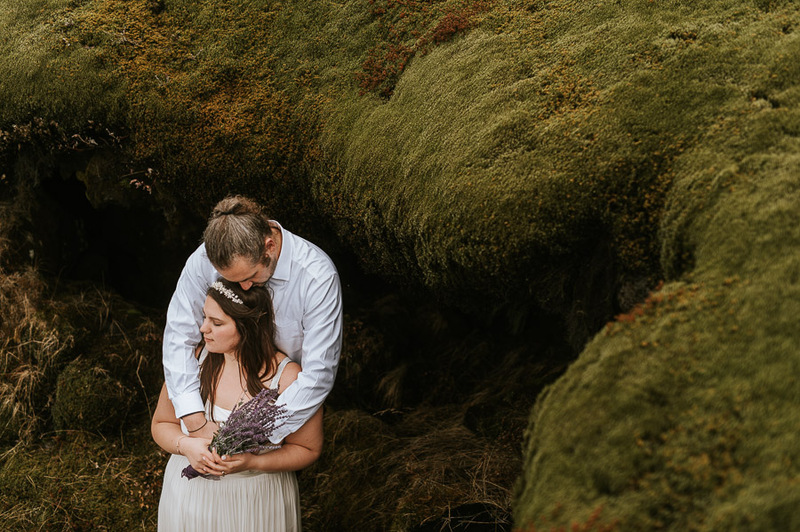 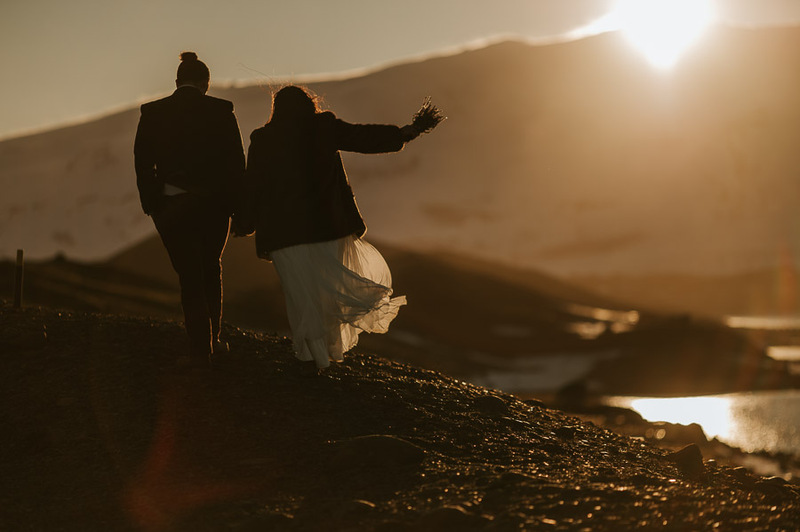 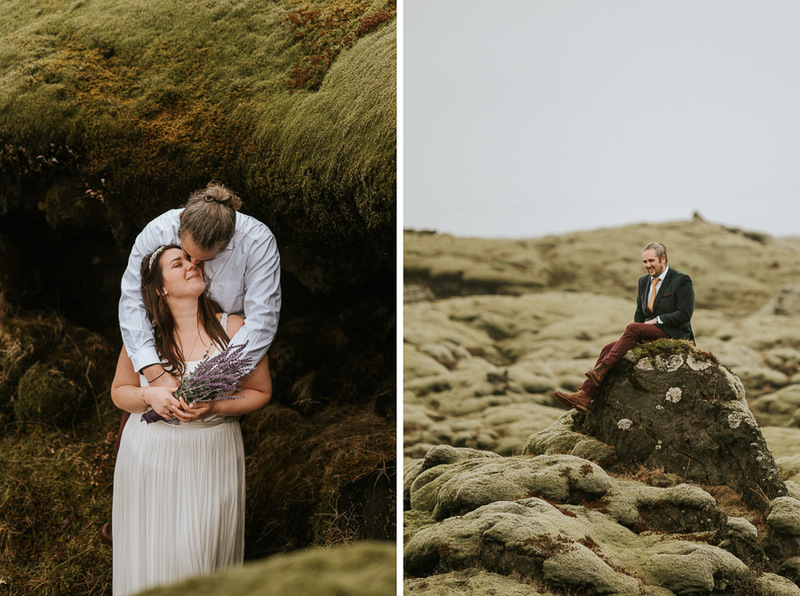 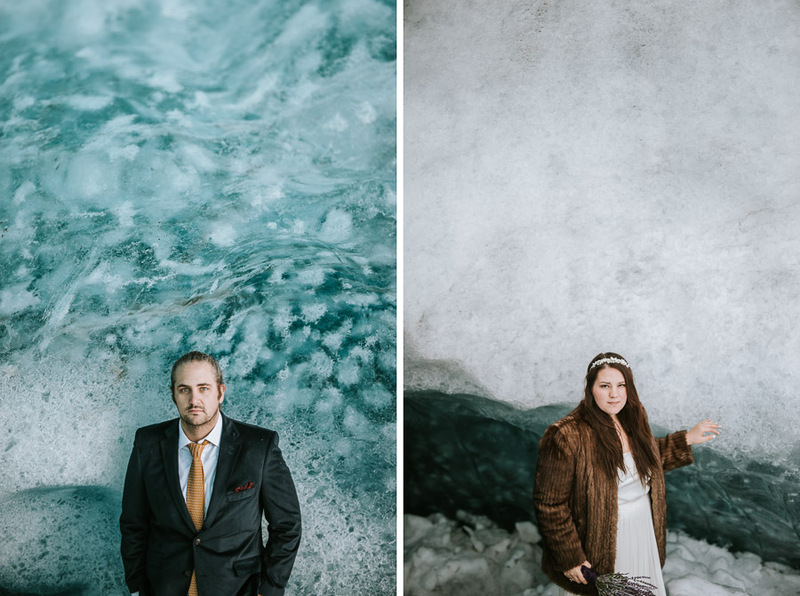 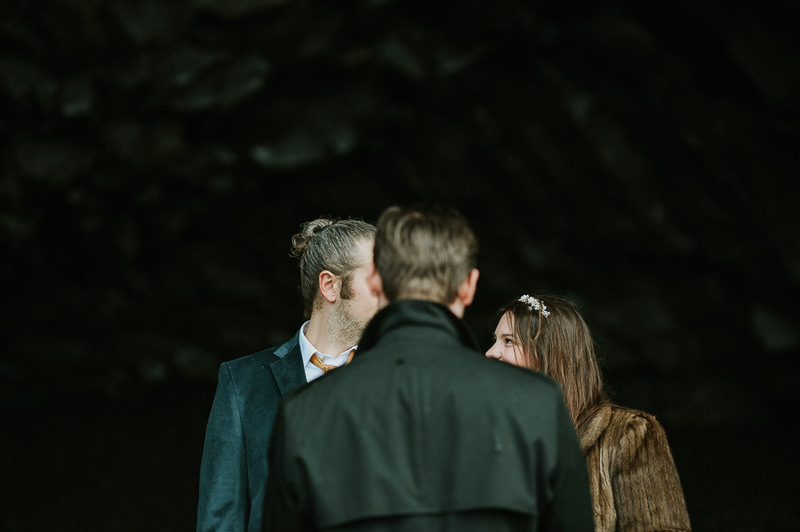 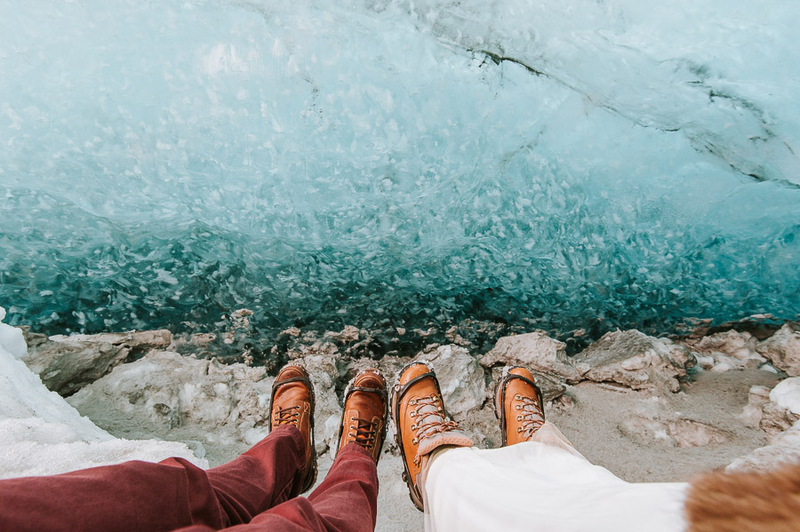 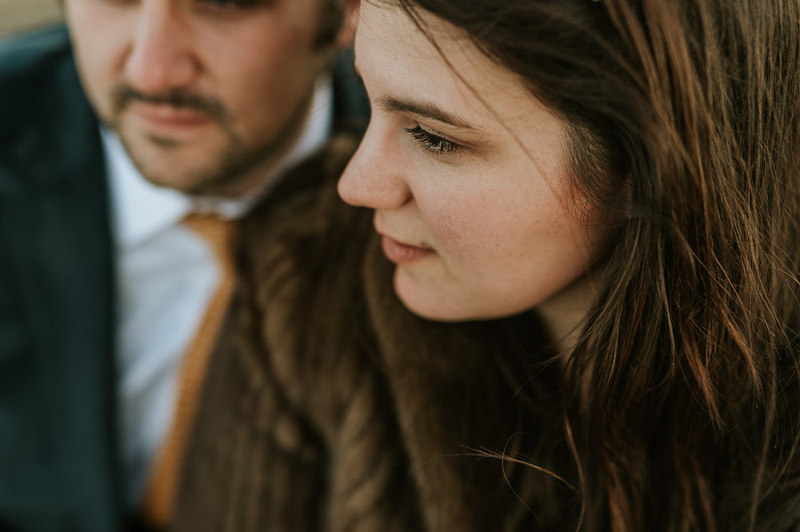 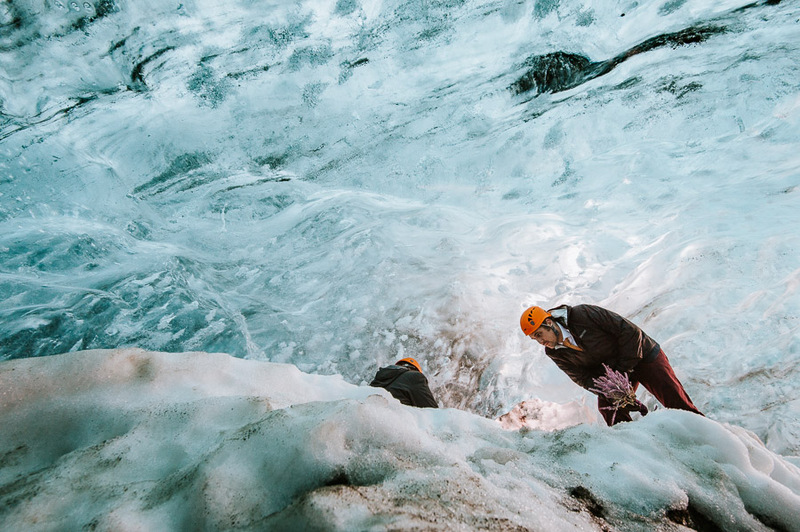 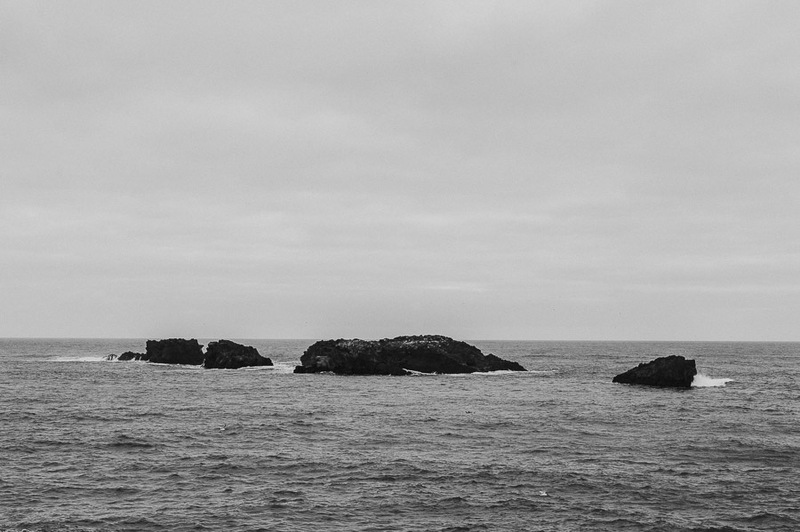 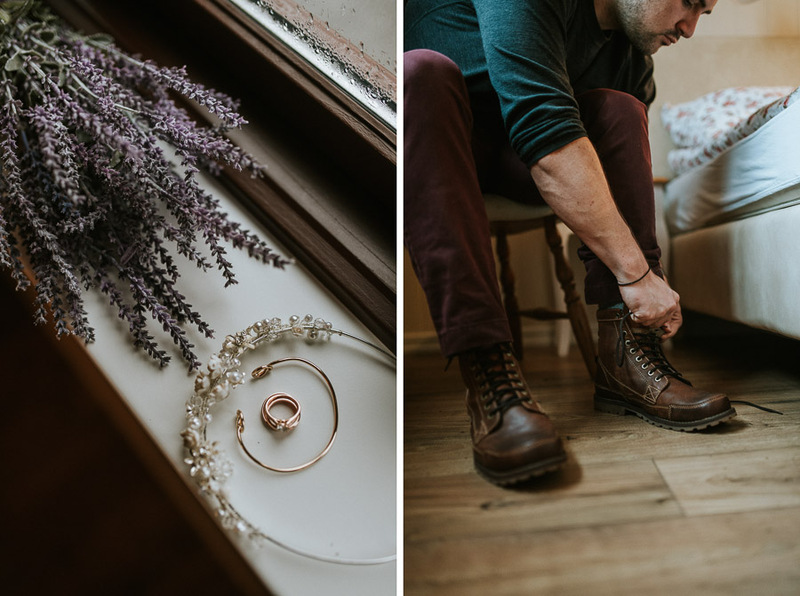 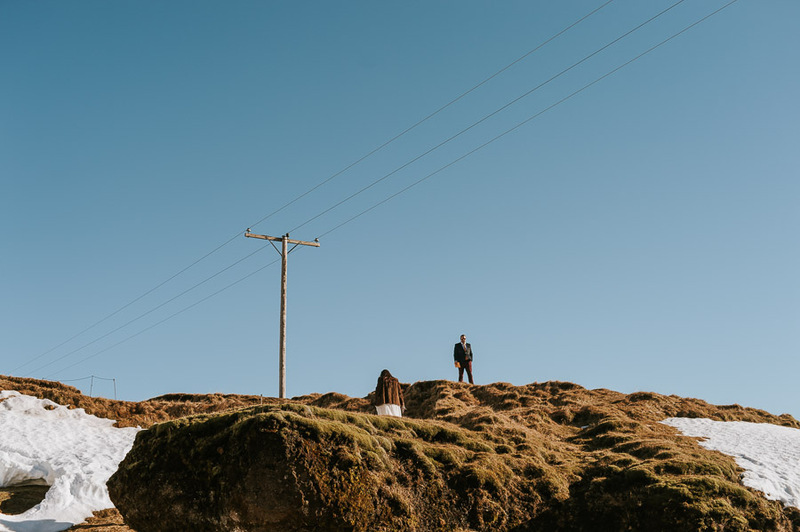 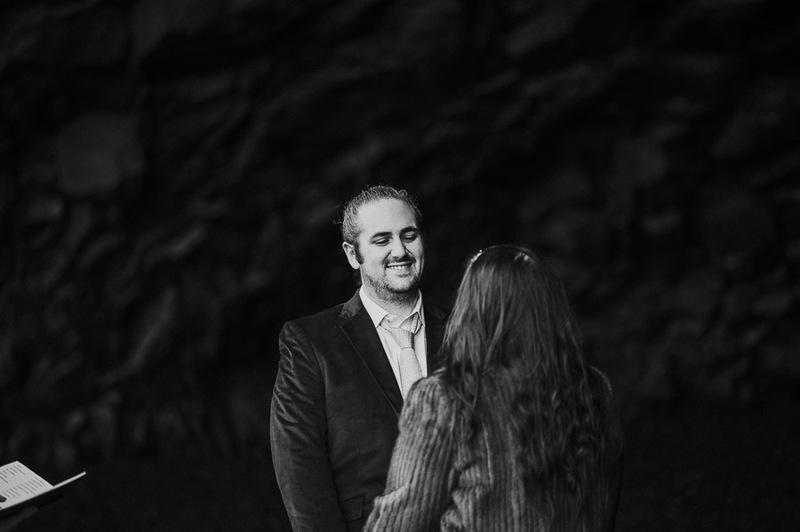 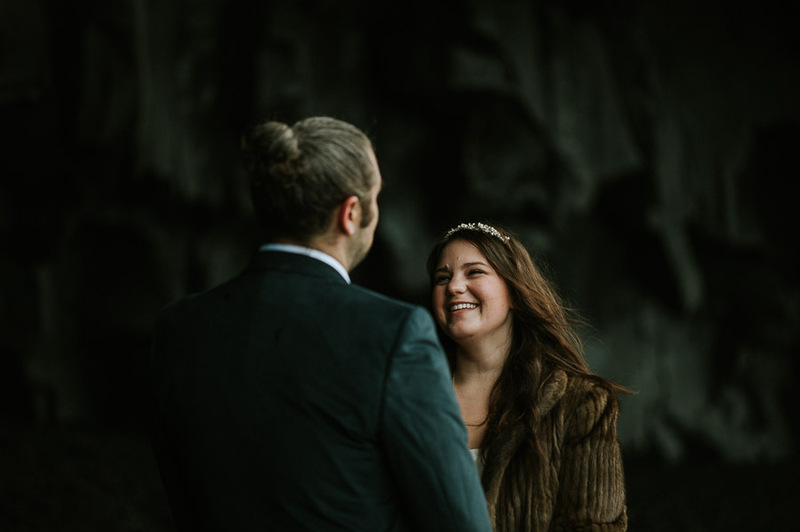 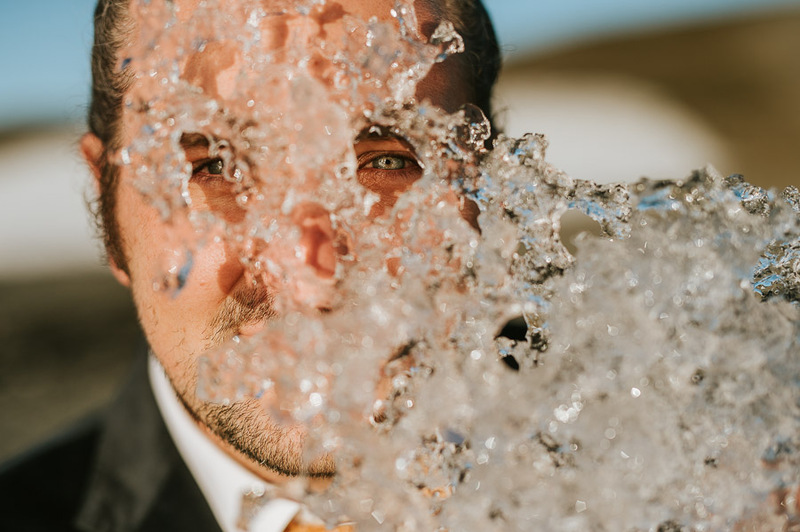 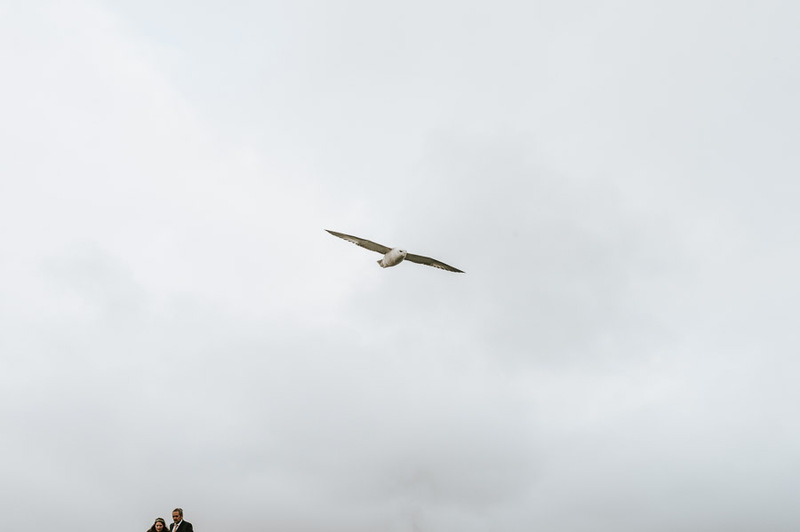 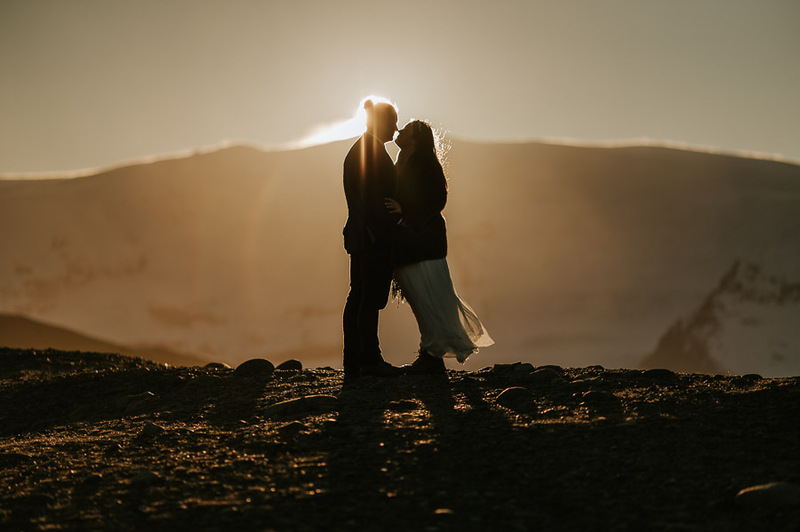 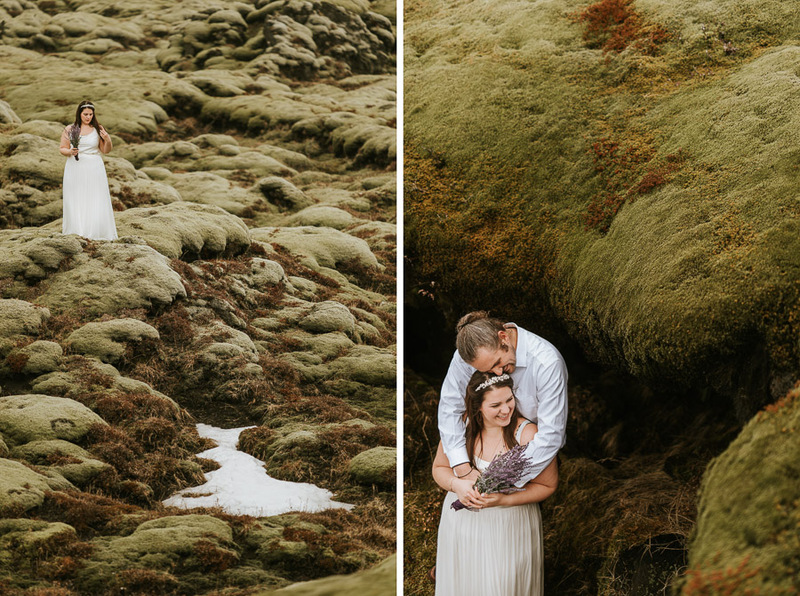 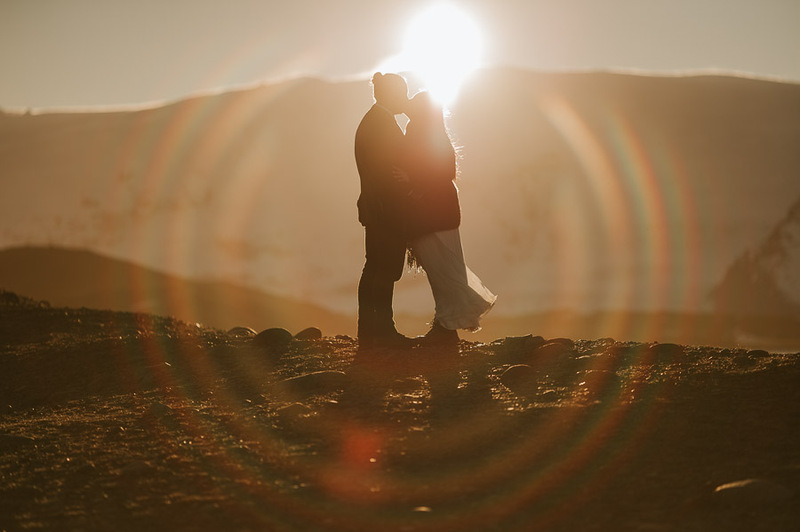 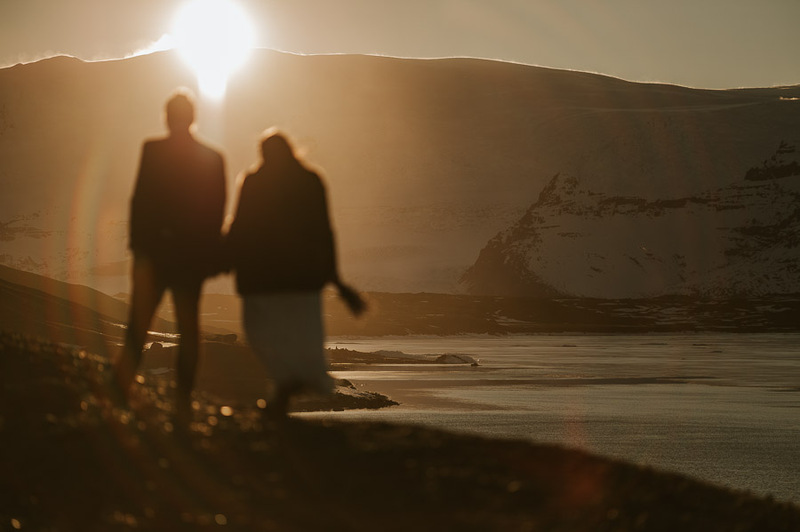 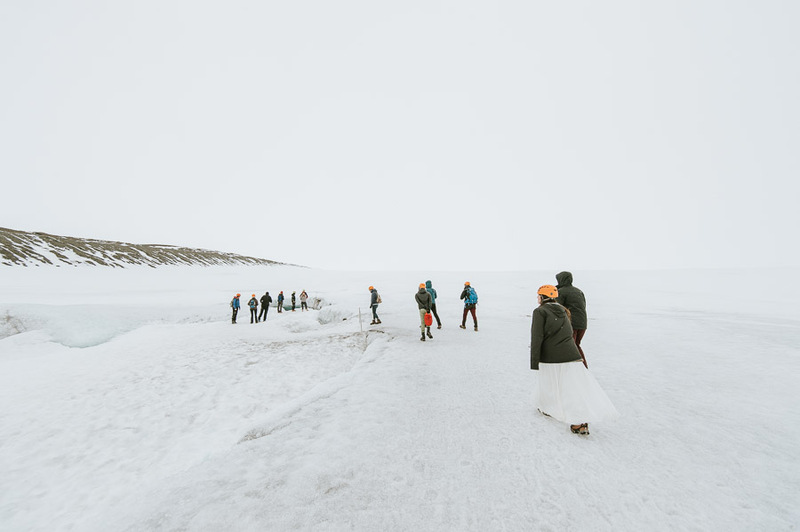 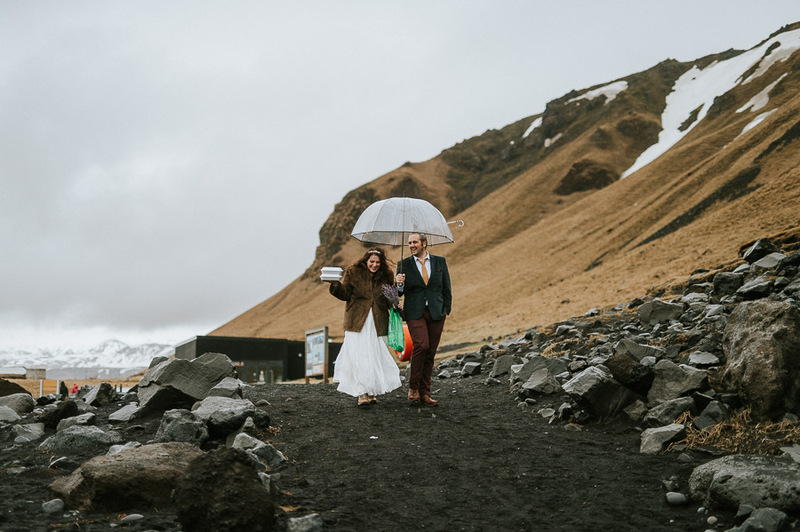 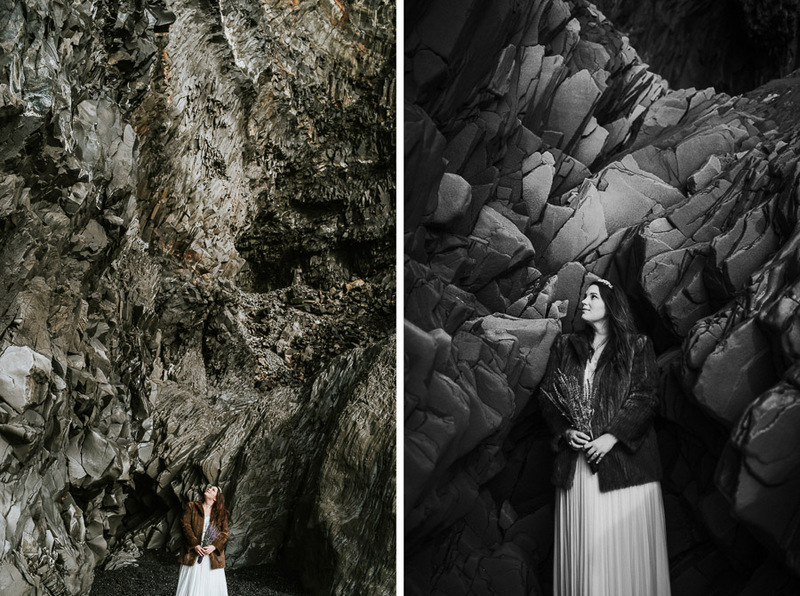 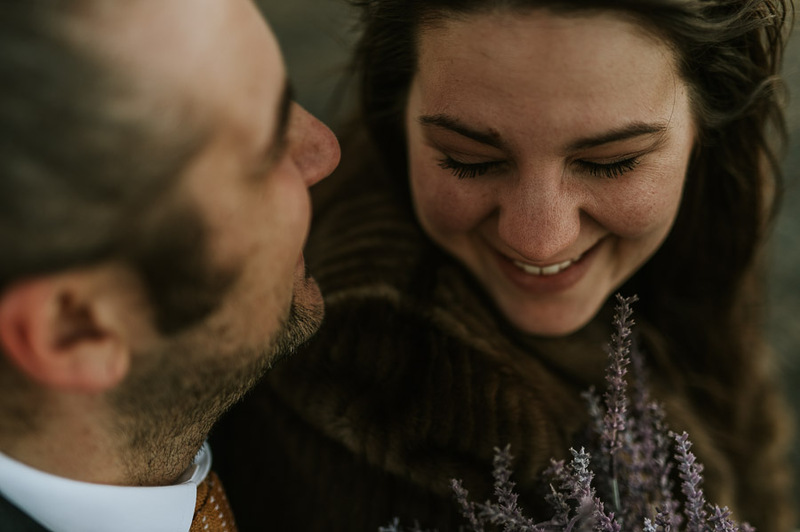 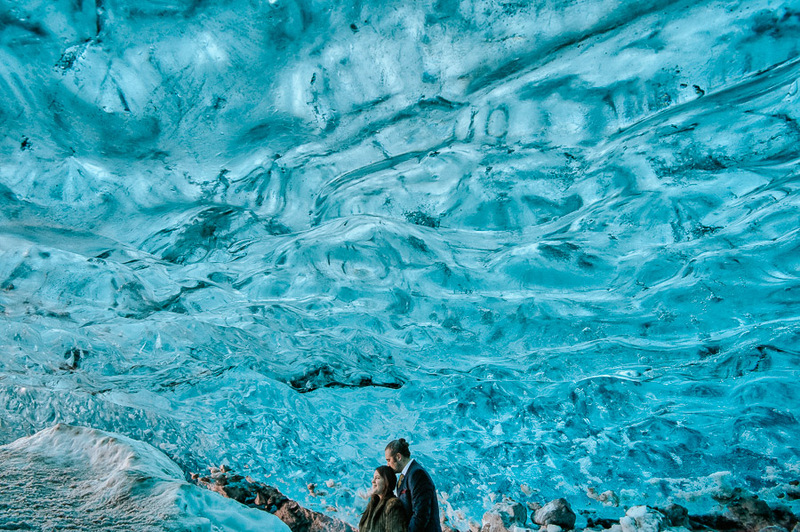 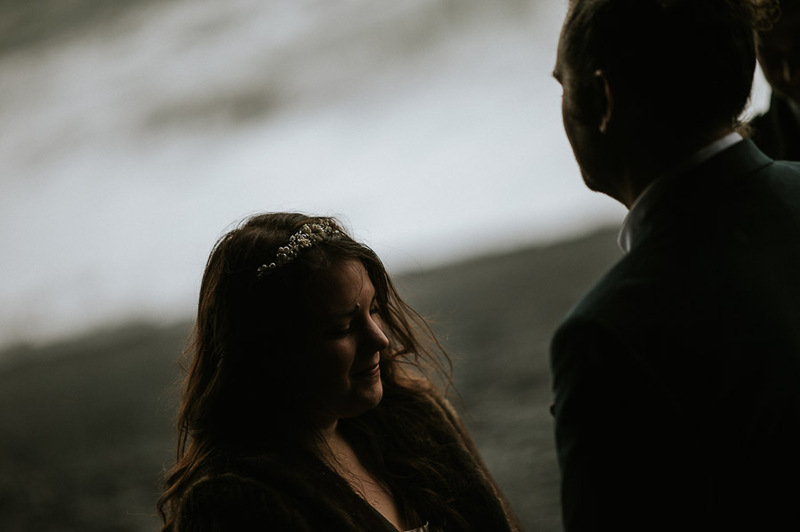 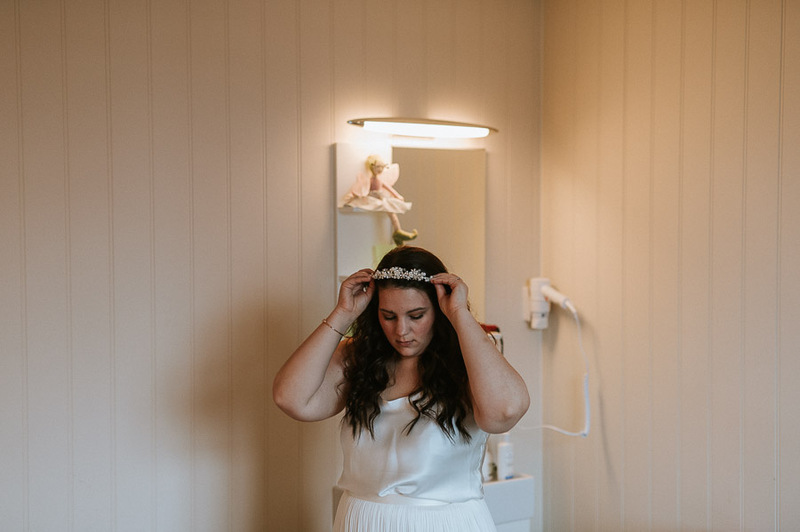 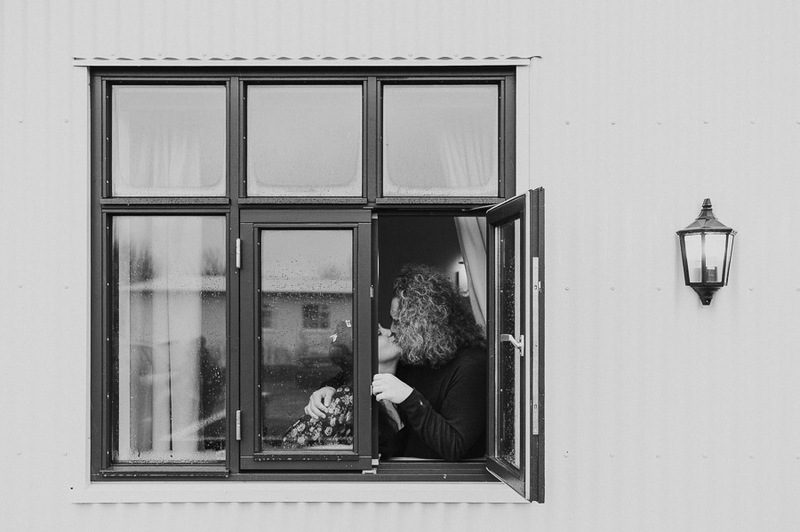 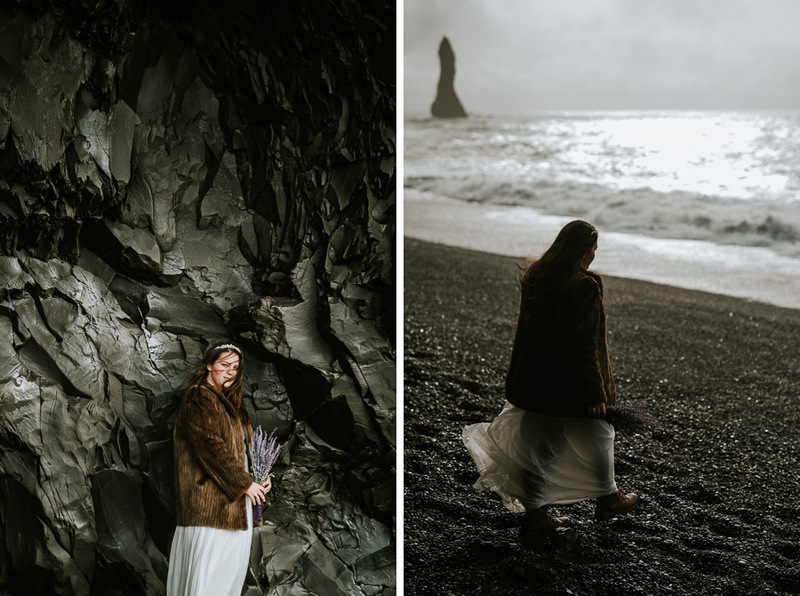 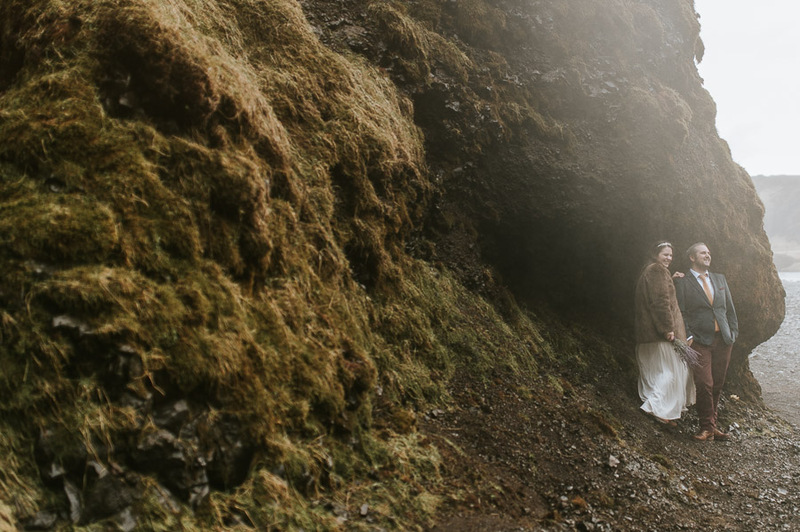 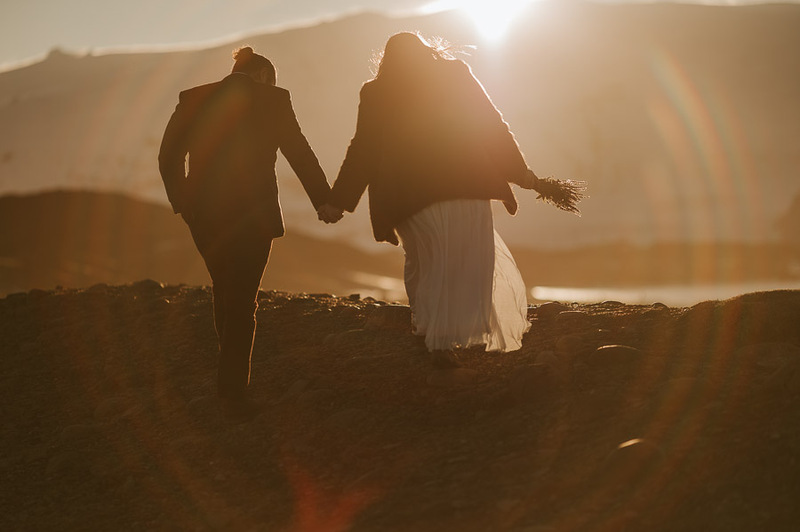 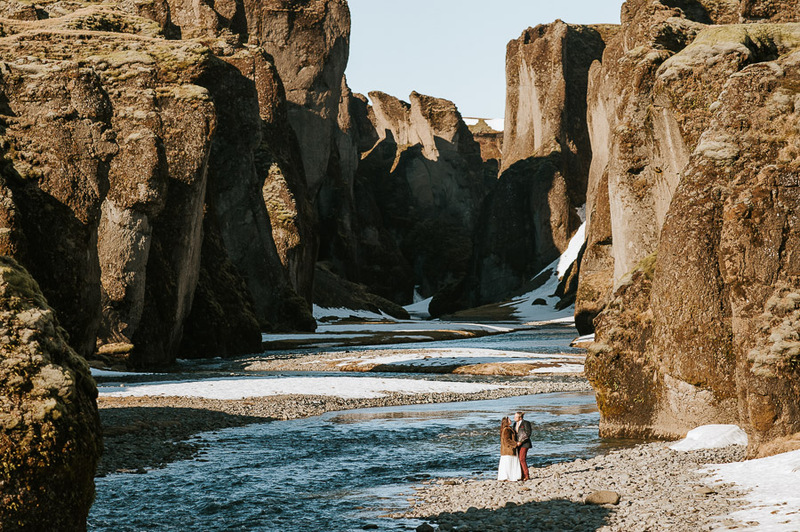 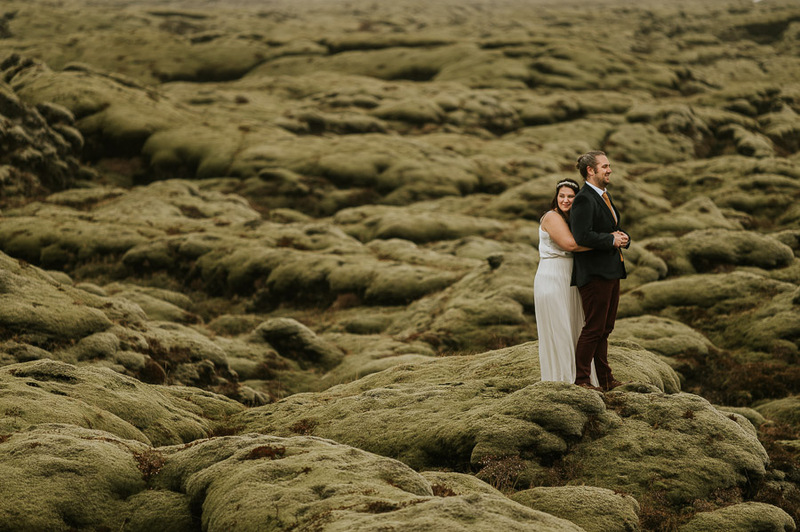 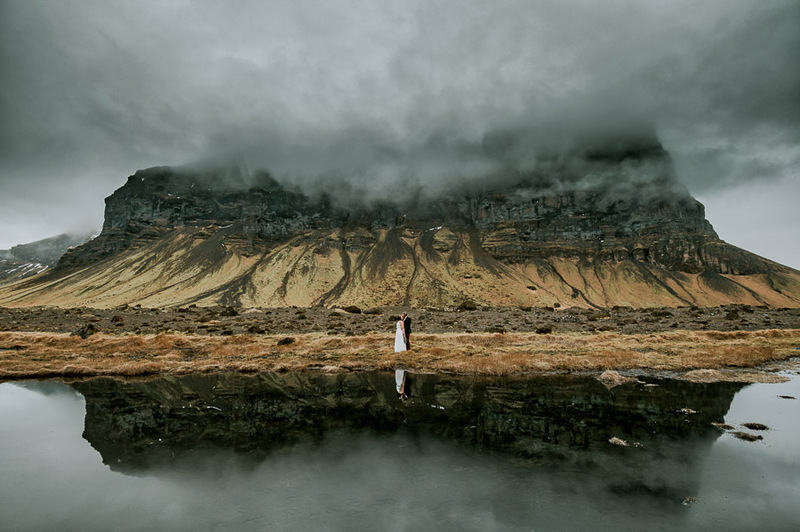 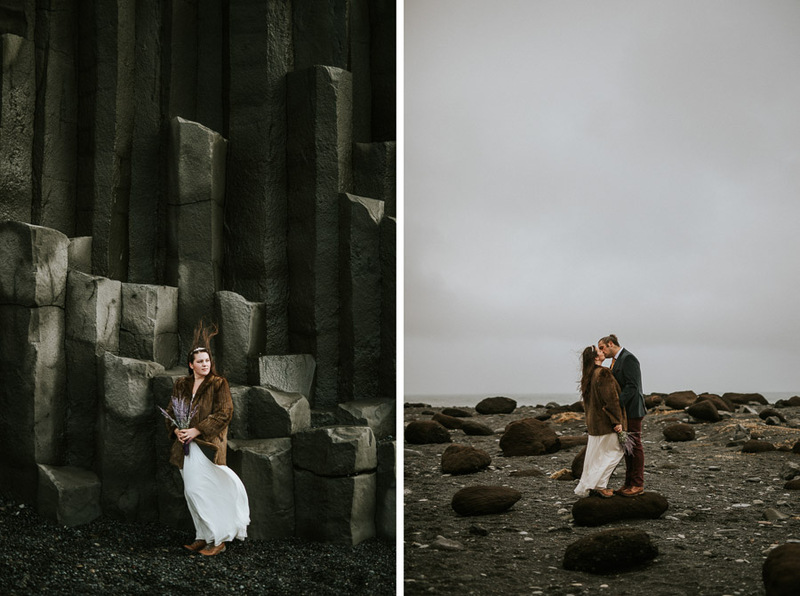 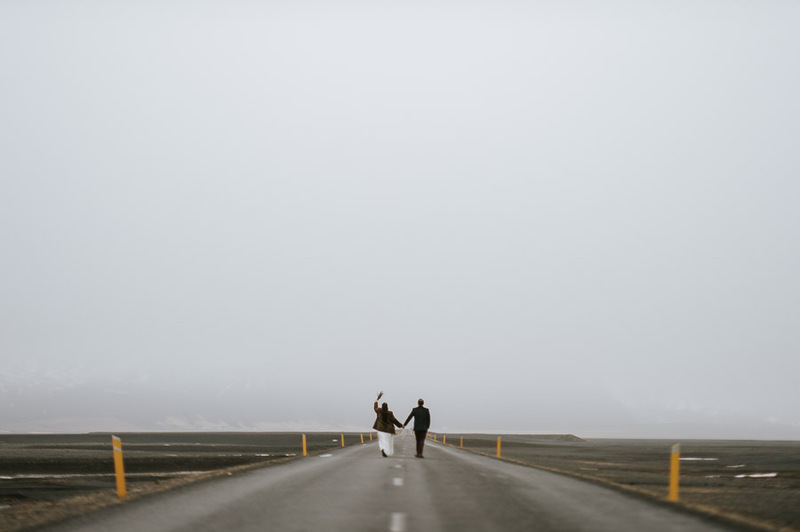 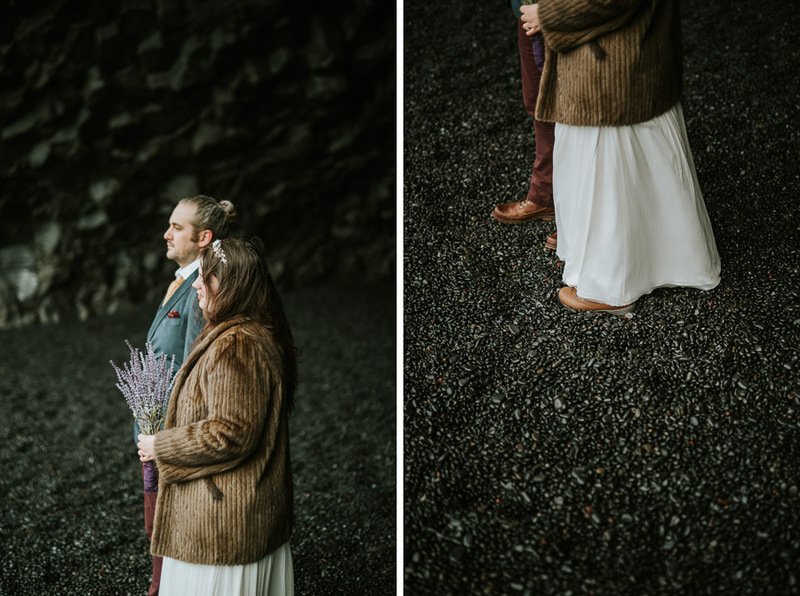 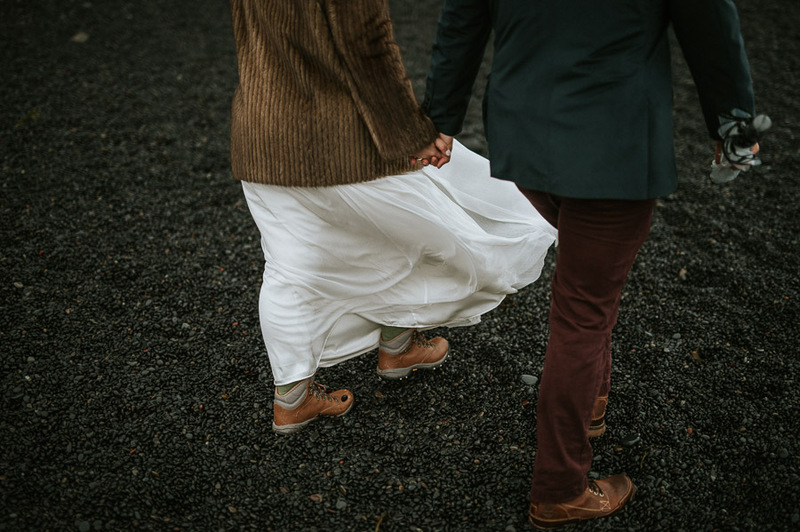 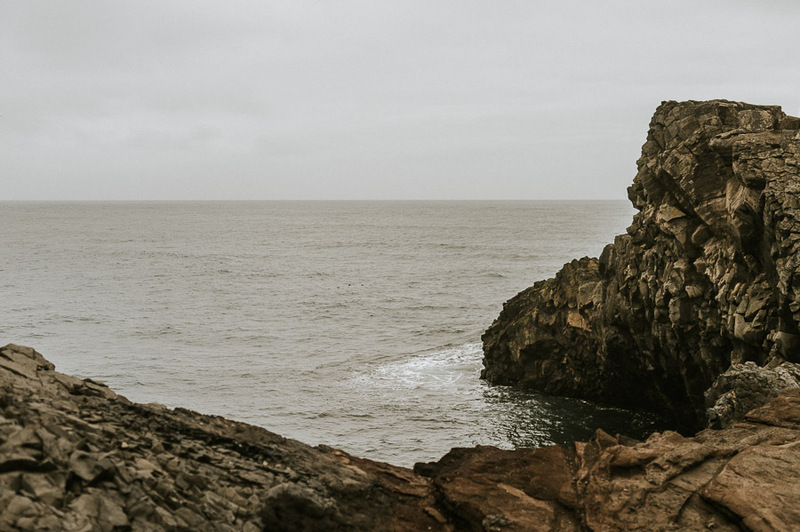 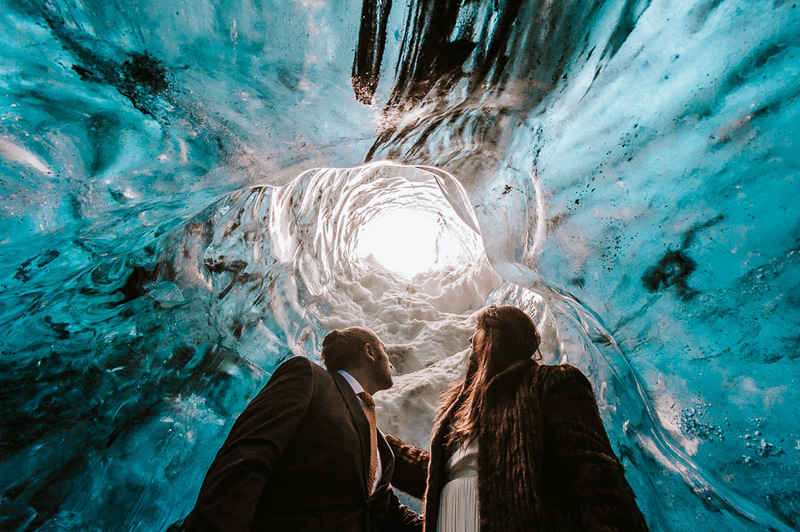 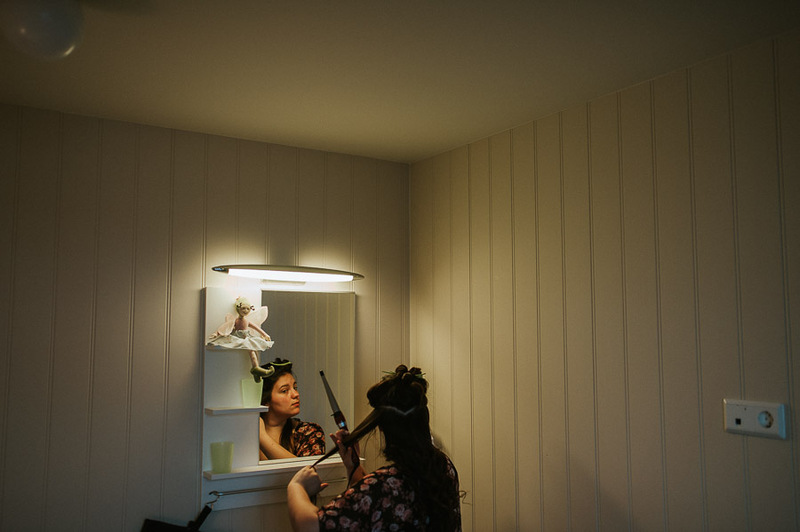 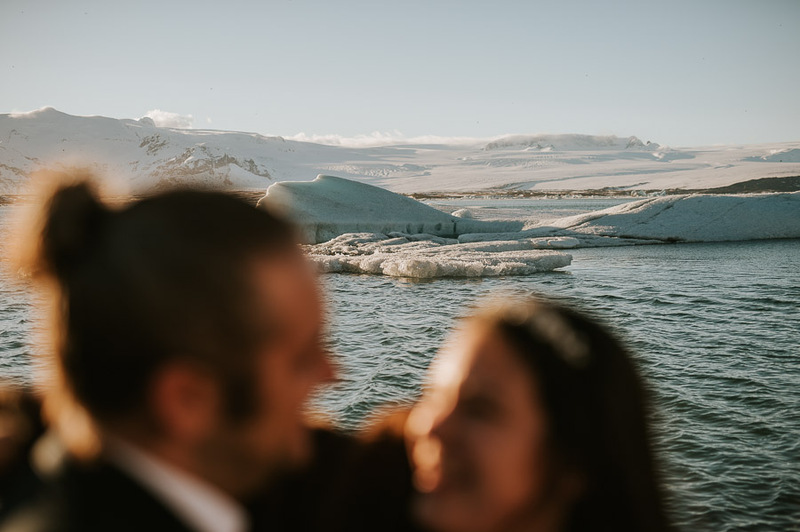 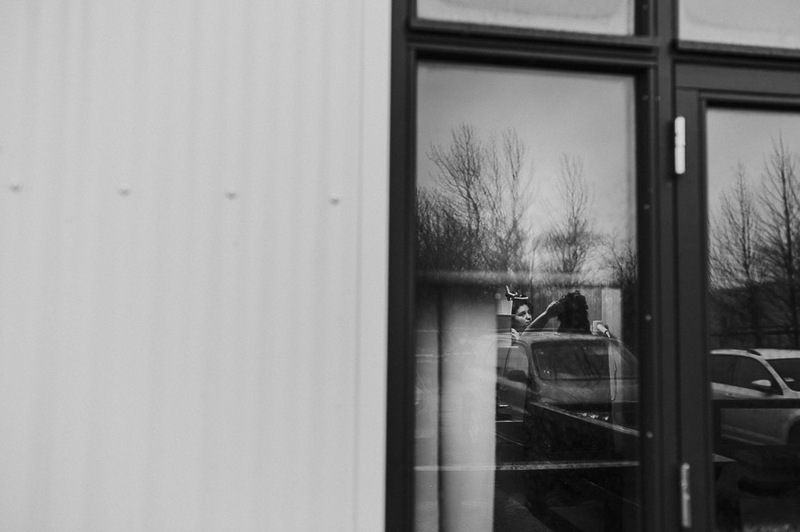 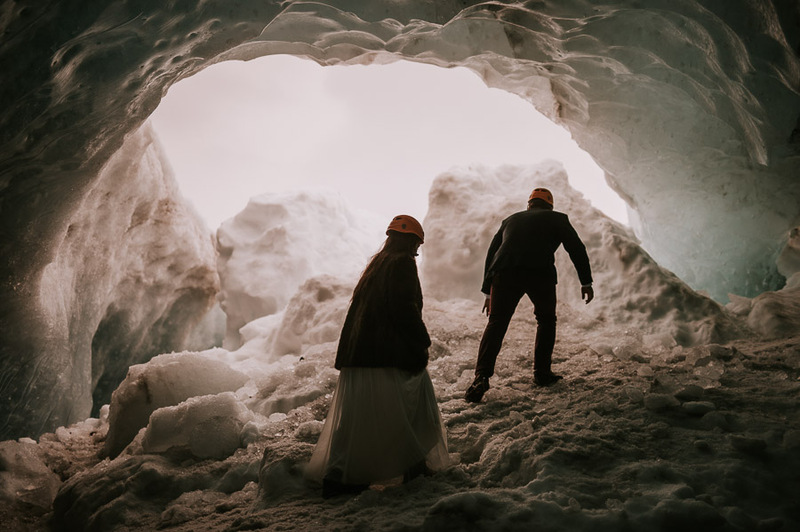 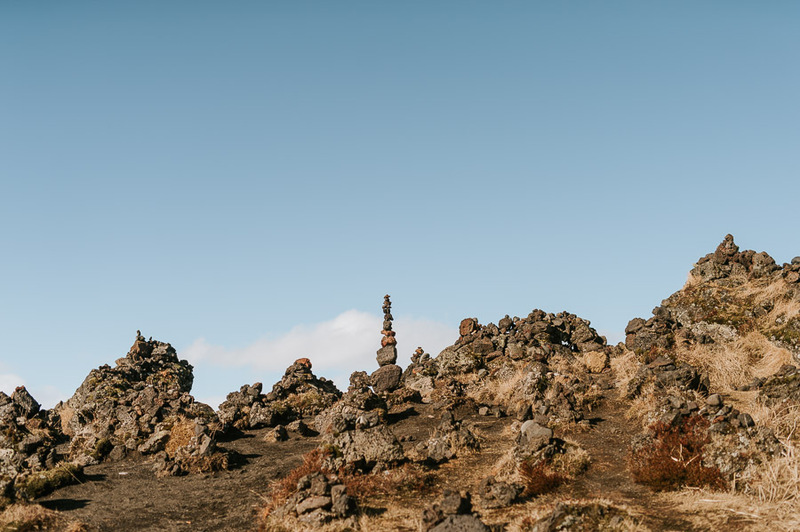 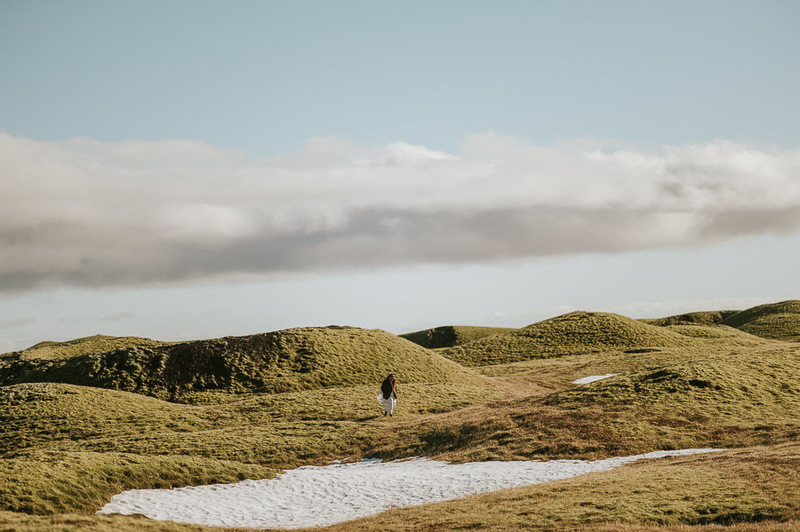 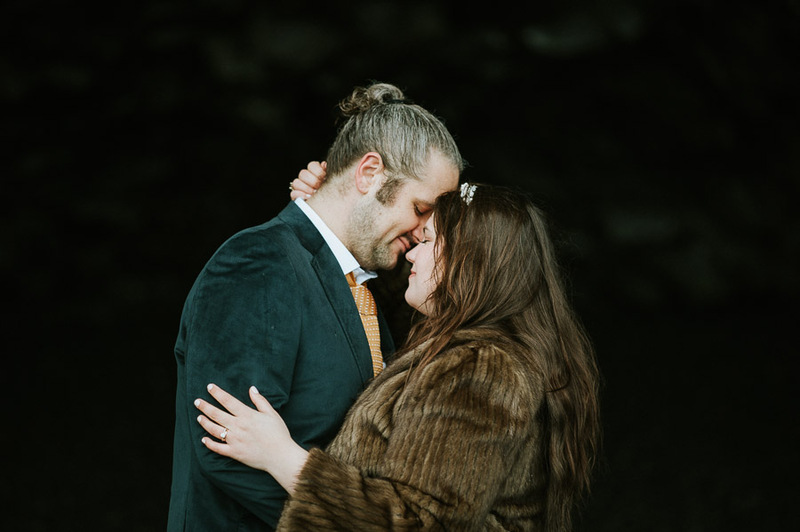 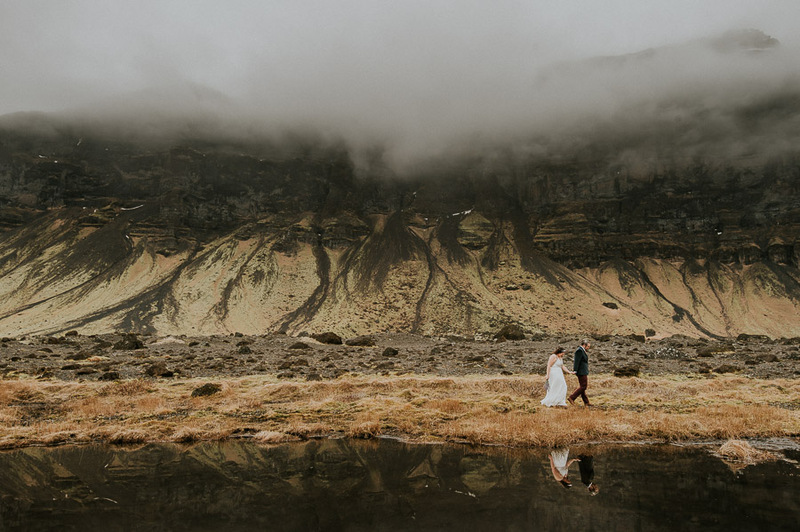 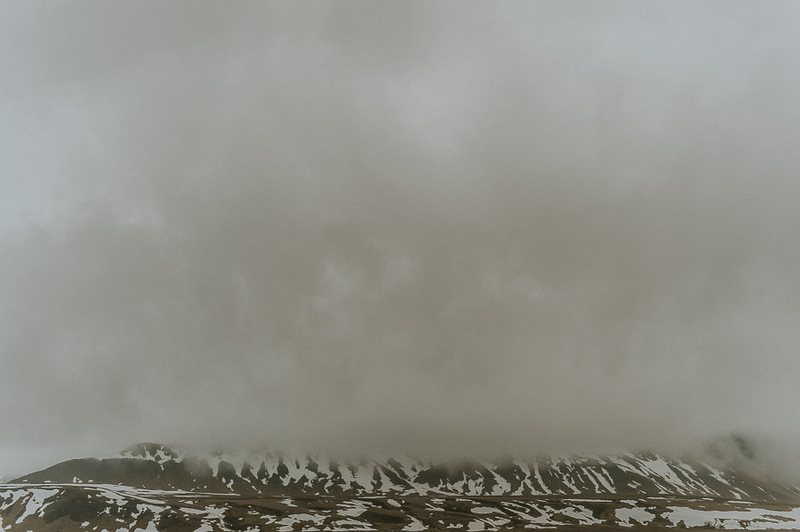 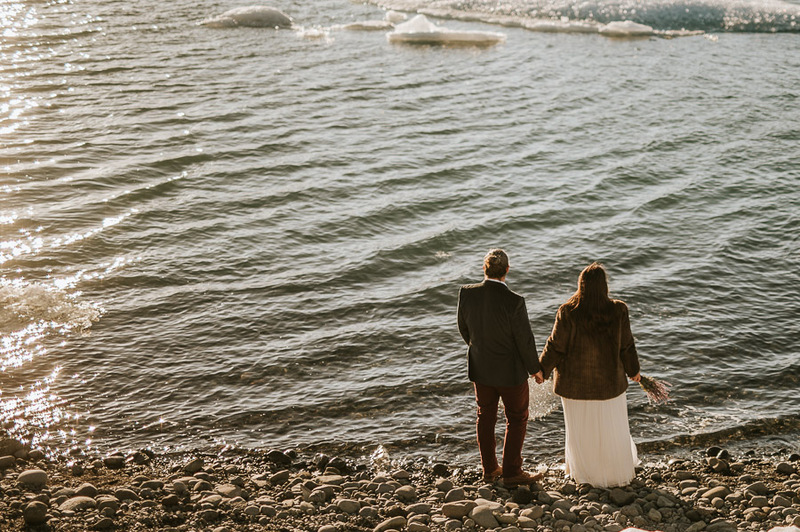 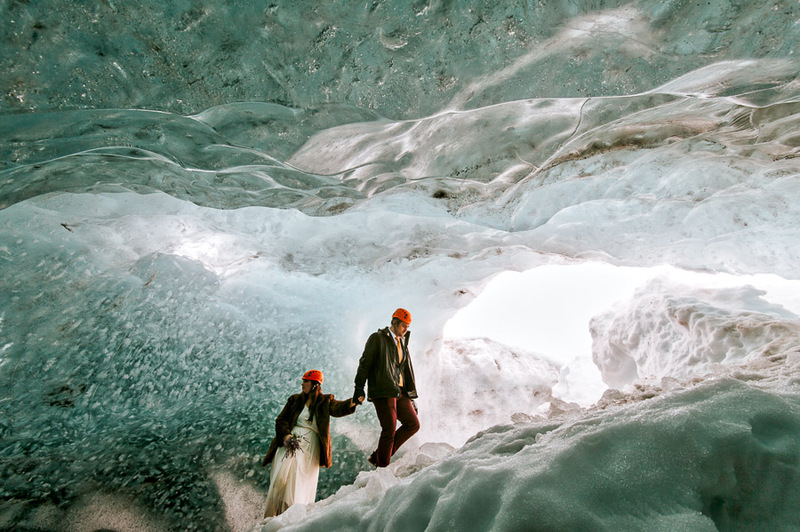 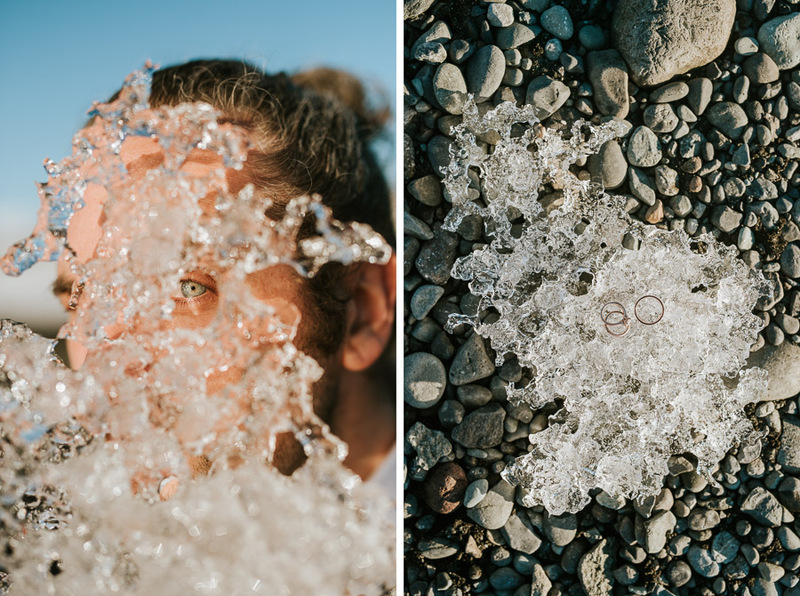 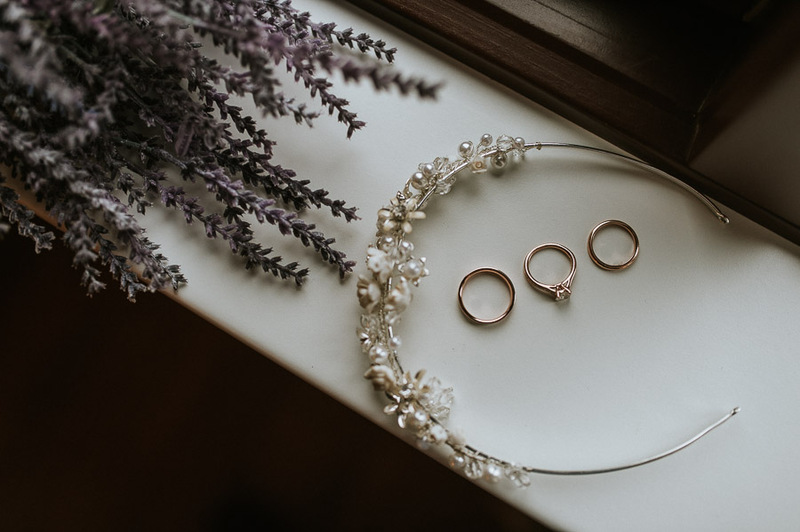 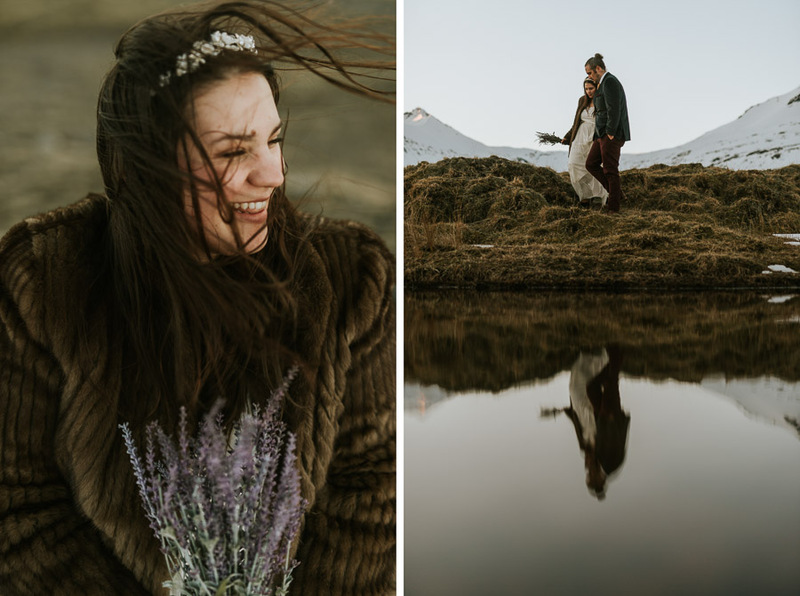 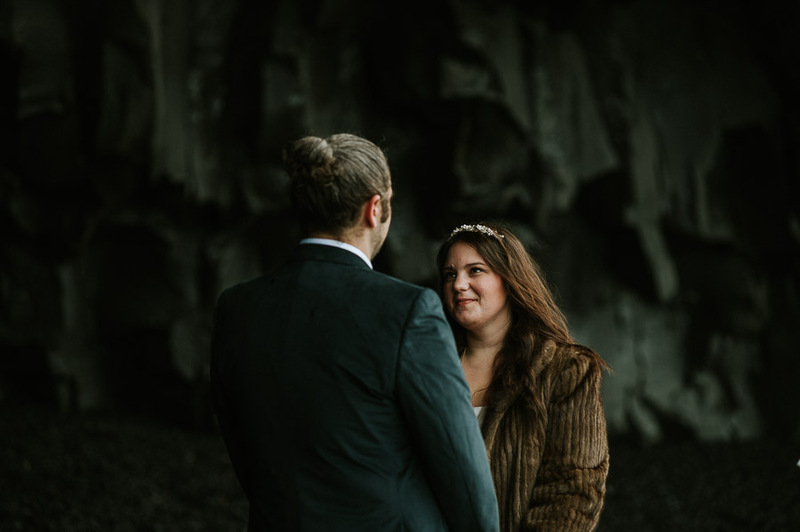 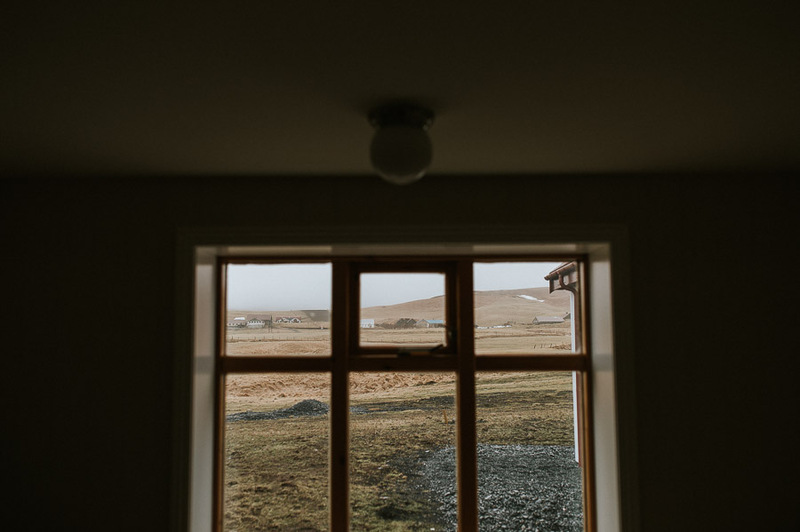 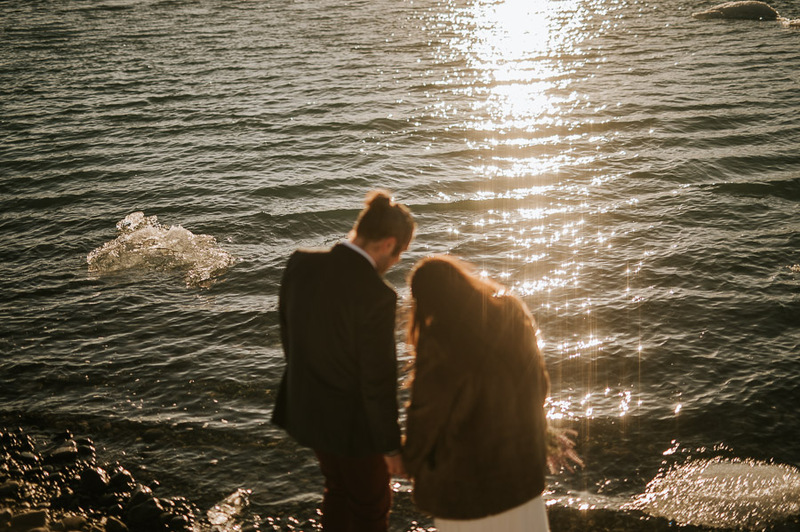 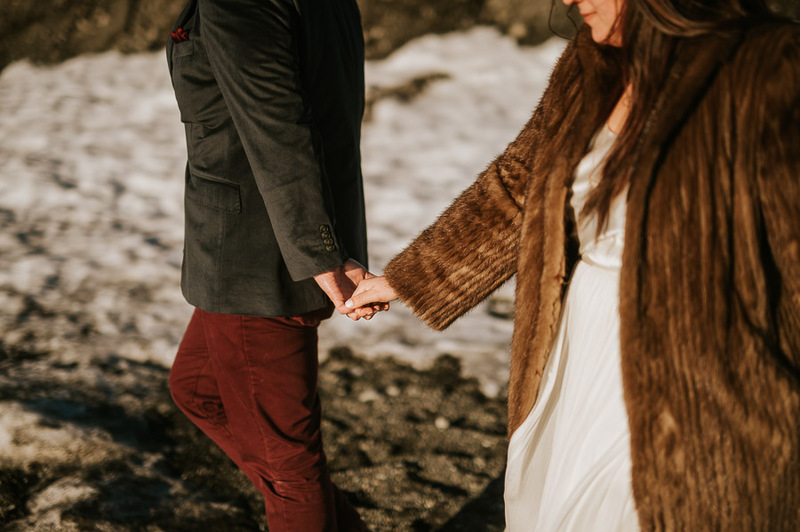 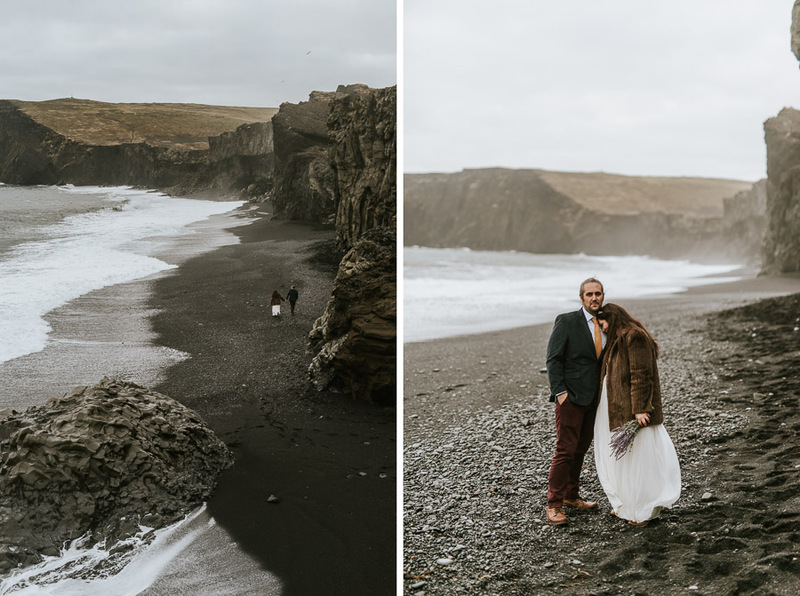 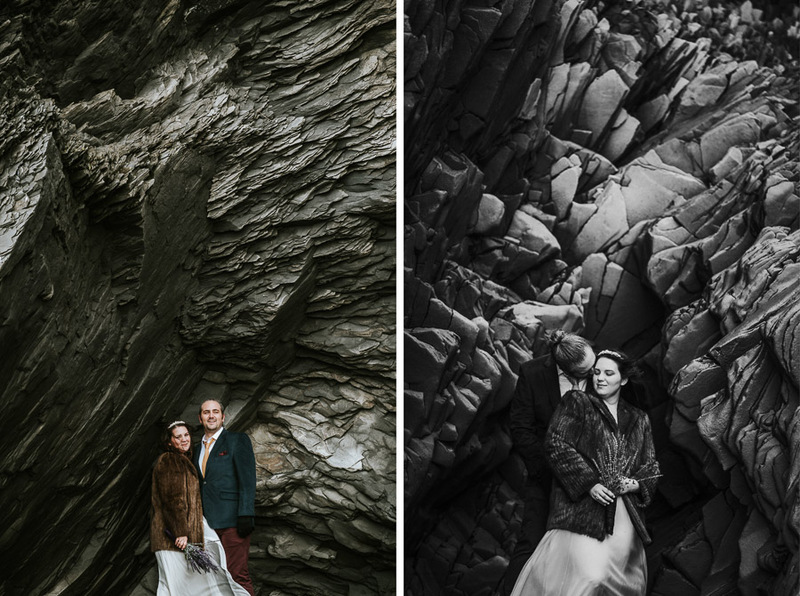 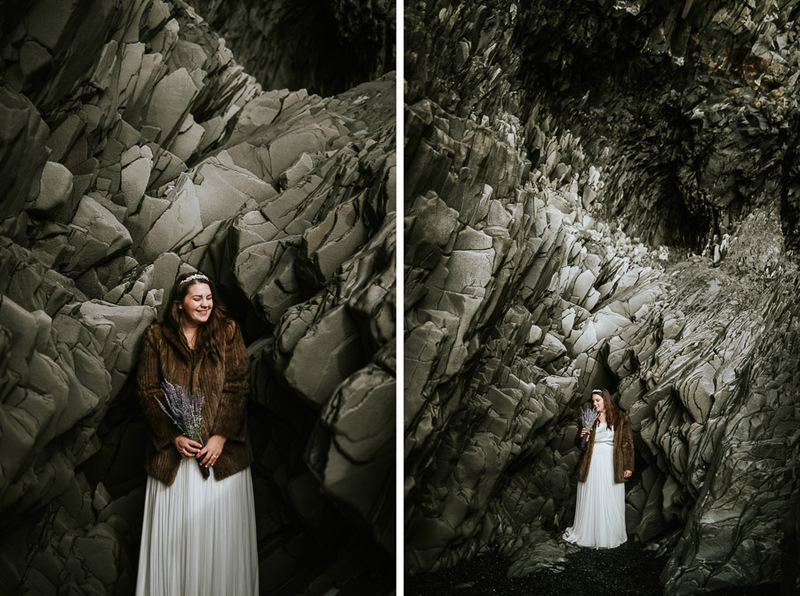 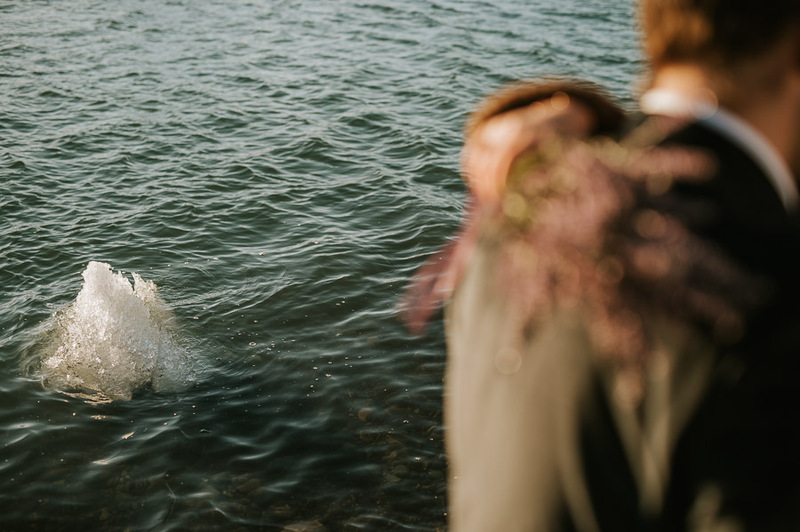 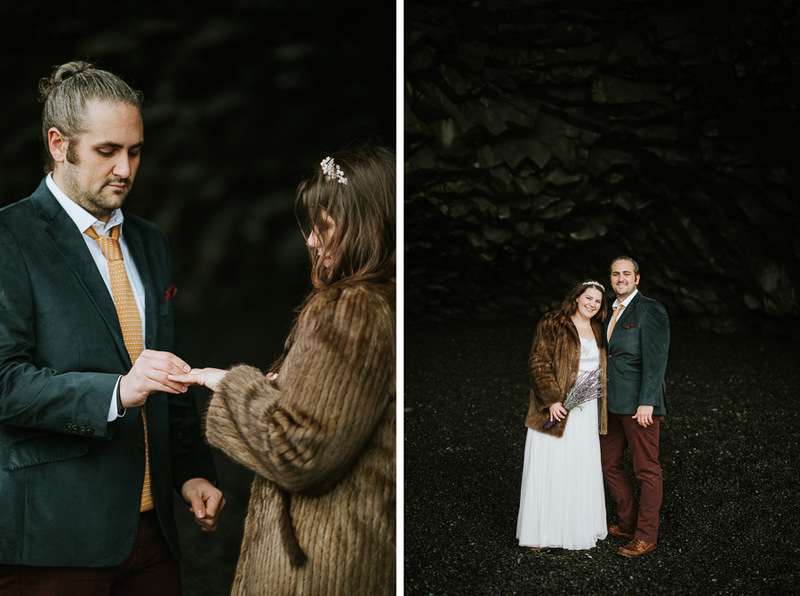 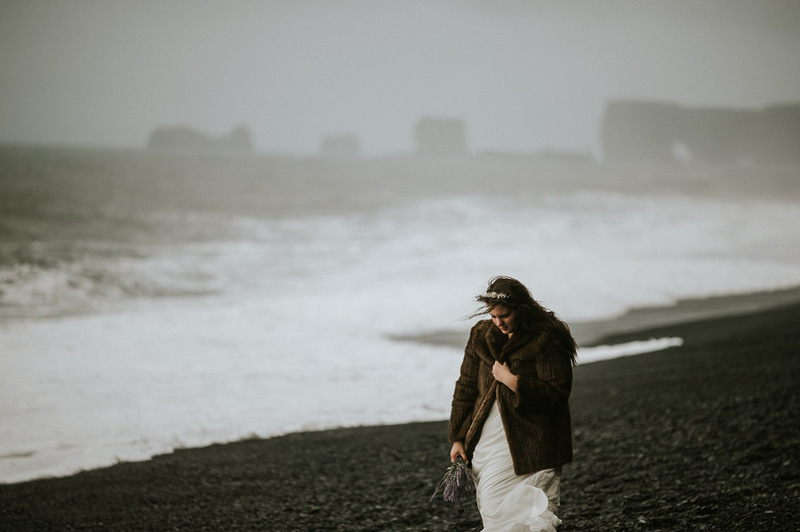 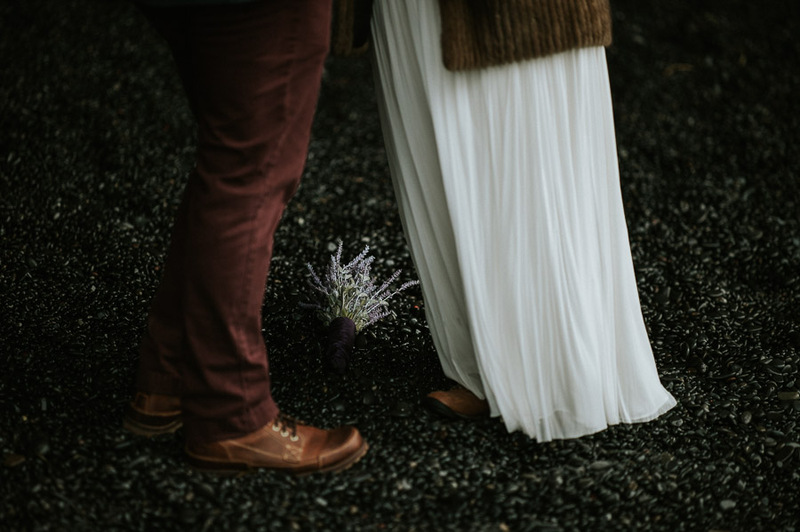 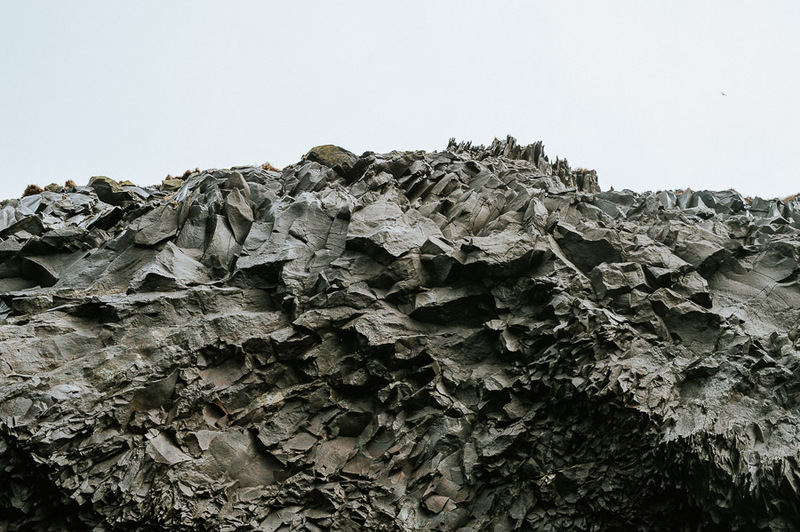 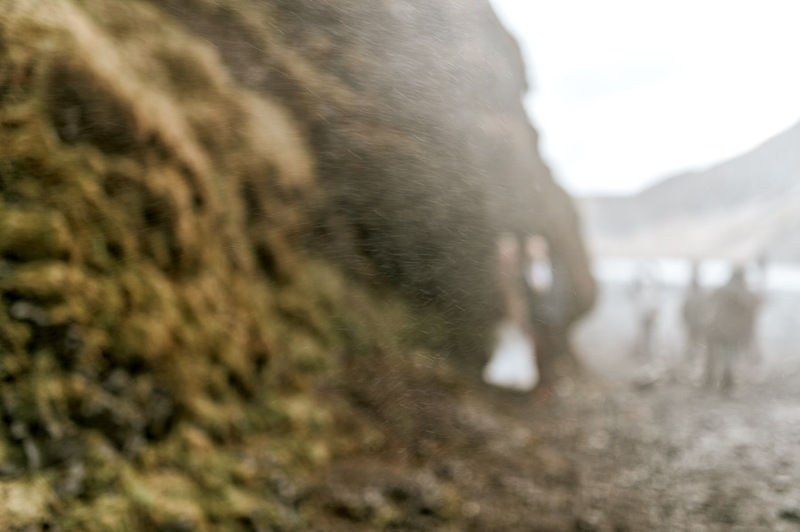 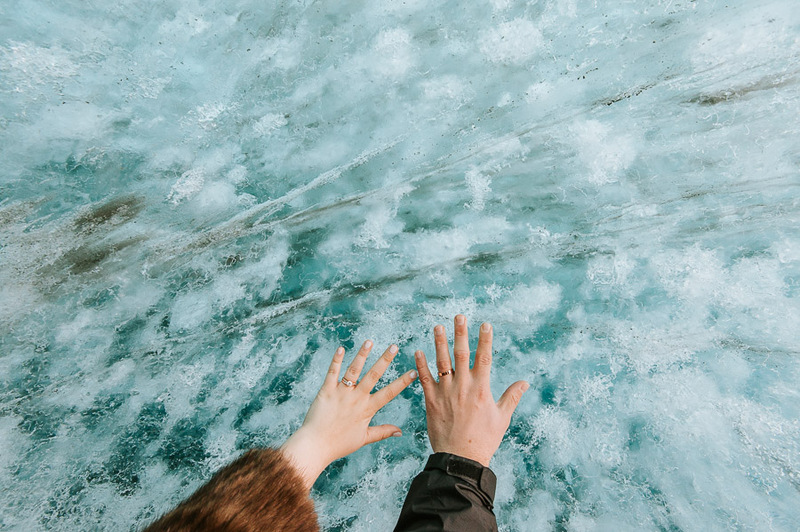 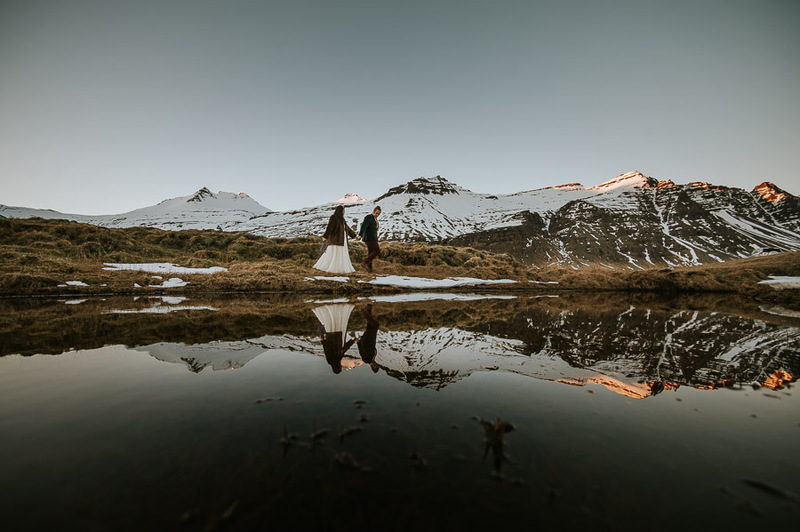 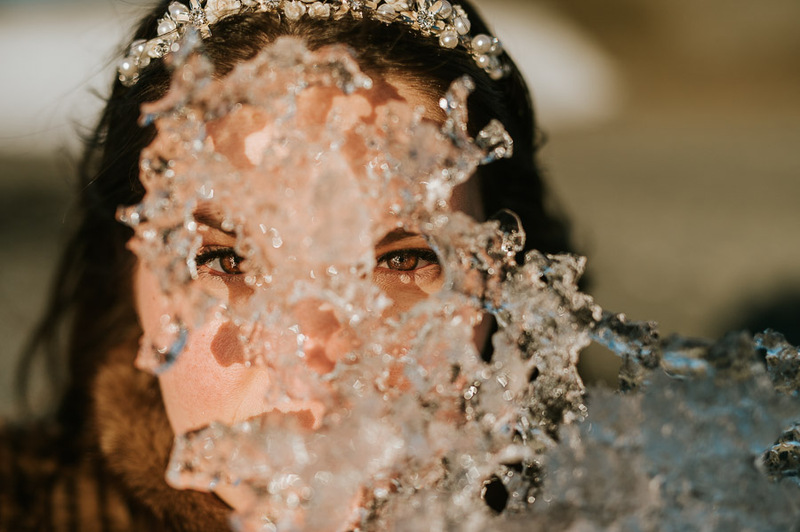 Iceland Elopement of Elizabeth and Brian – two very special days in arctic paradise with those two lovebirds. 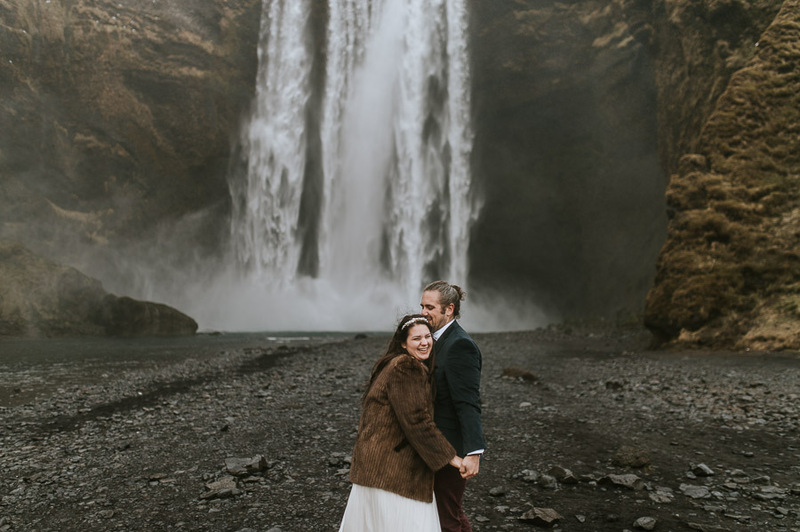 Neither of them had almost never been outside of the US, much less on Iceland. 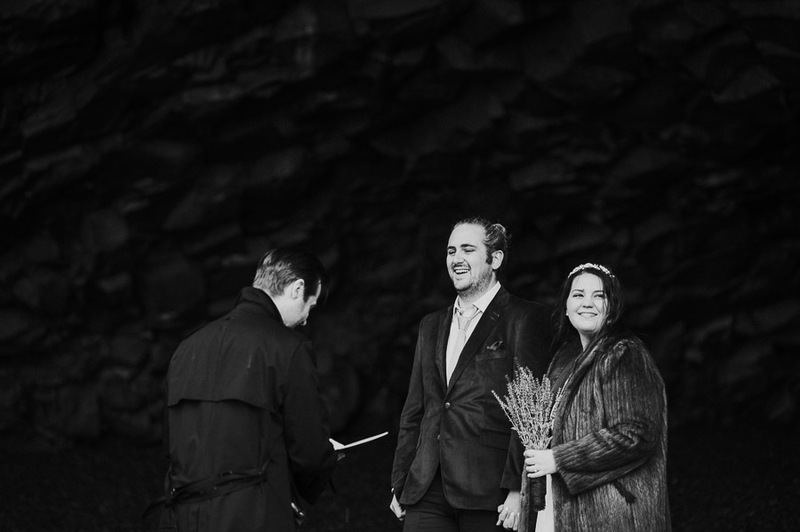 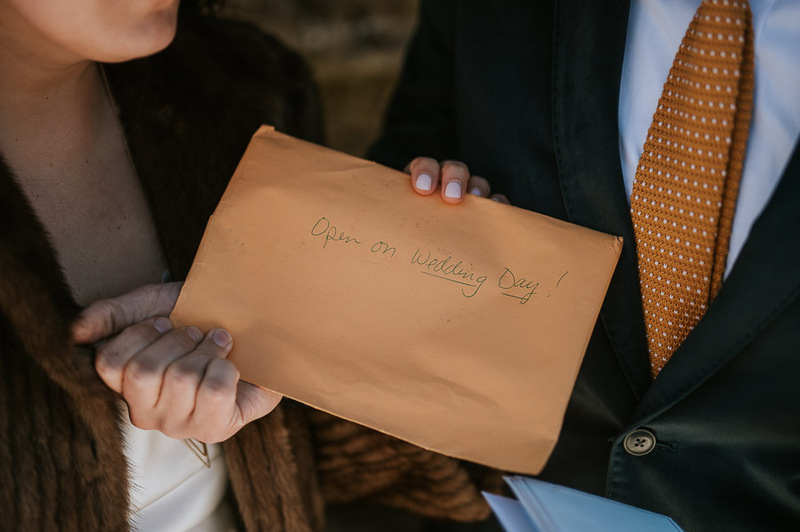 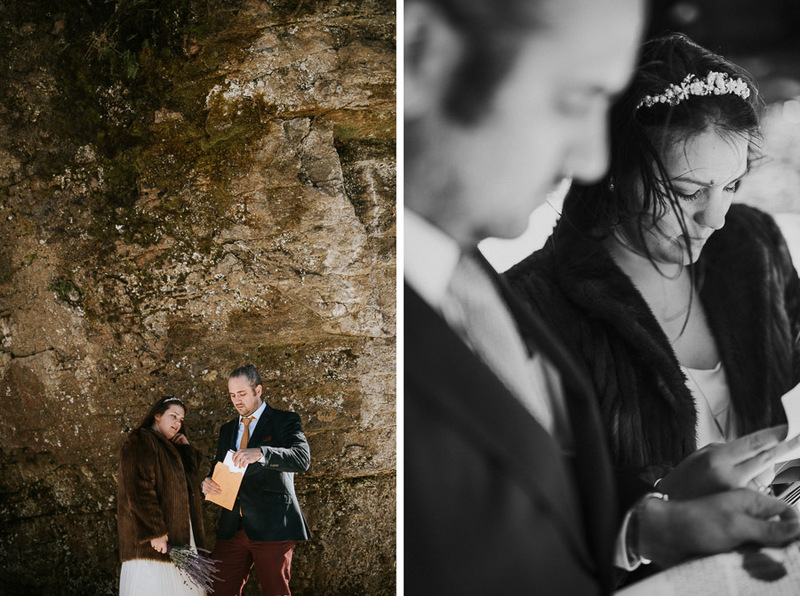 It made the elopement, wedding just for the two of them, much more special. 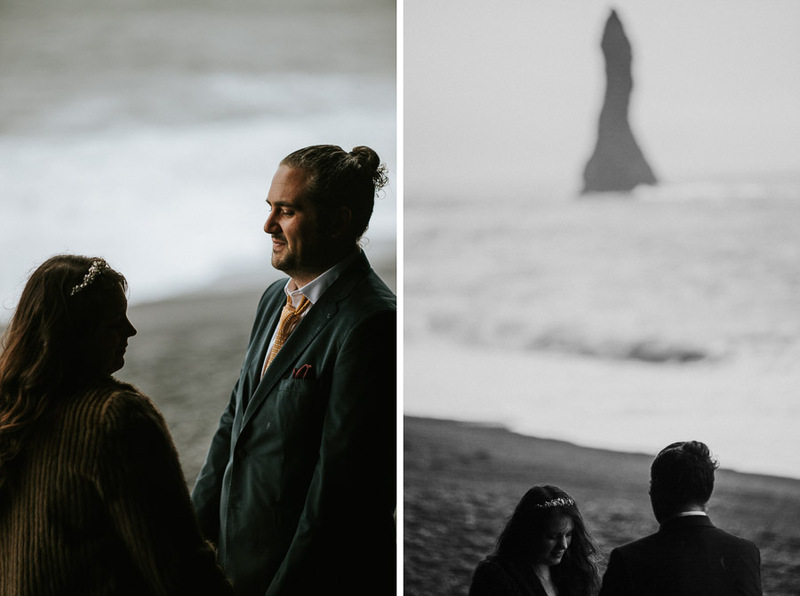 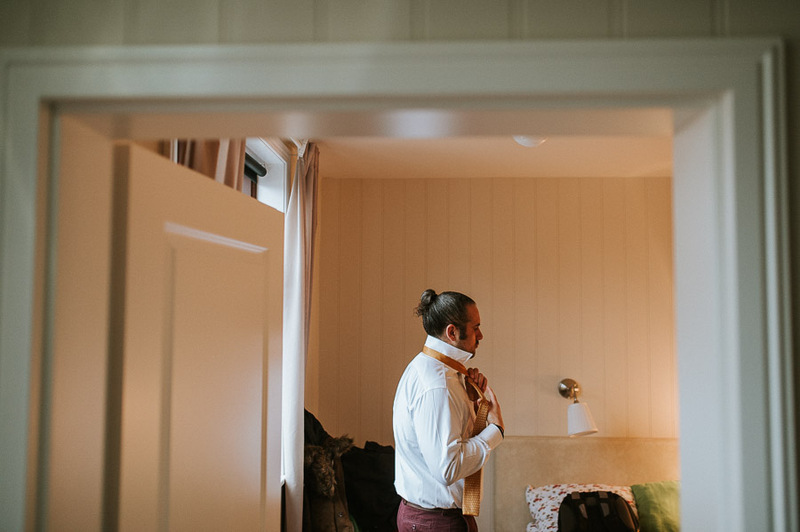 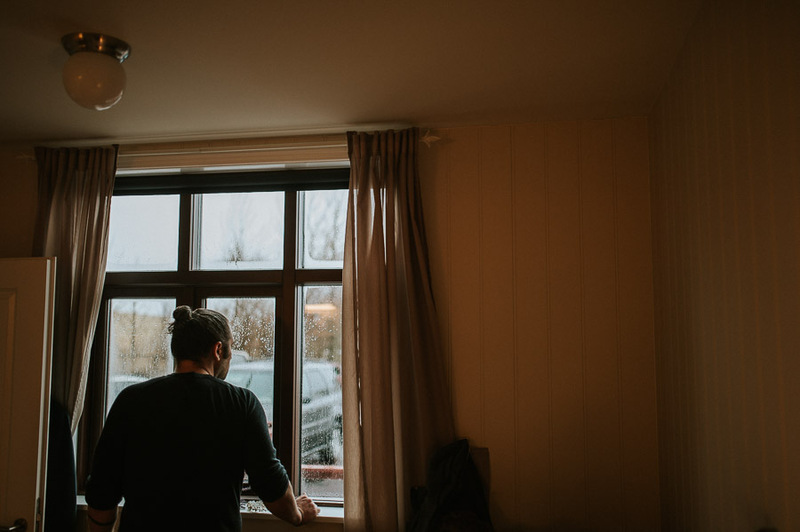 Elopements in Iceland are unique and I felt very privileged to be a part of it, because in big weddings a couple has to divide themselves between many guests, but there it was just the four of us sharing joy and wonderful time (thank you Stina Kase, for being my second shooter). 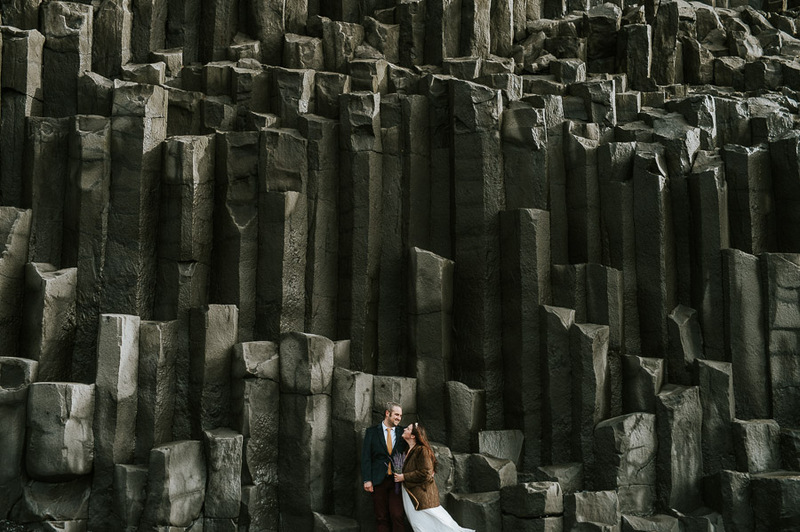 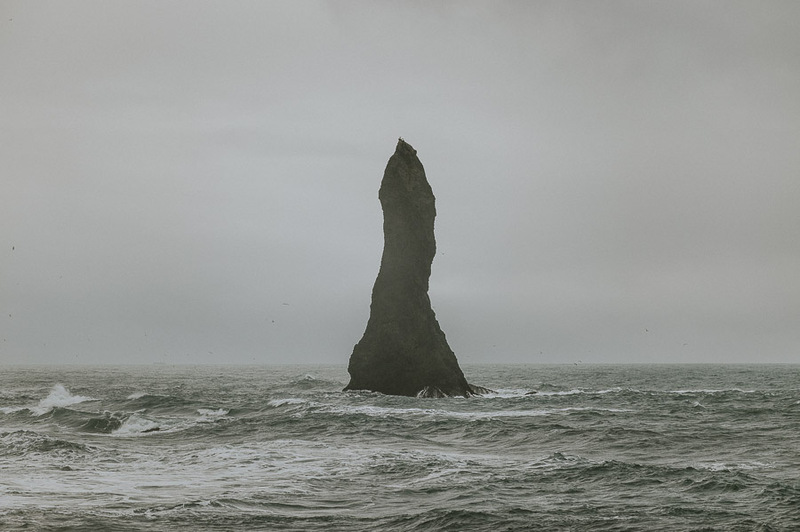 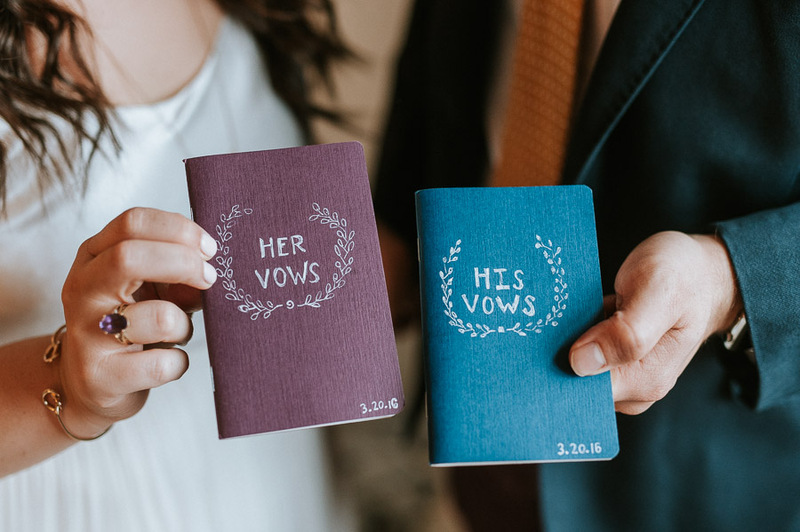 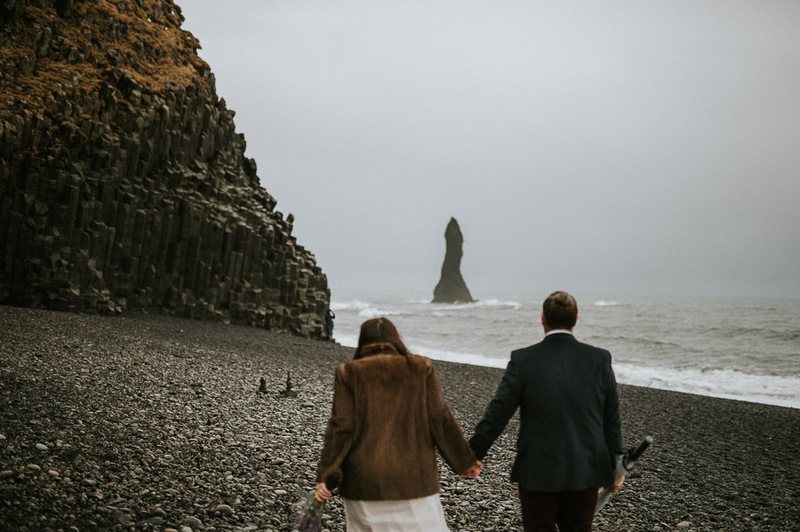 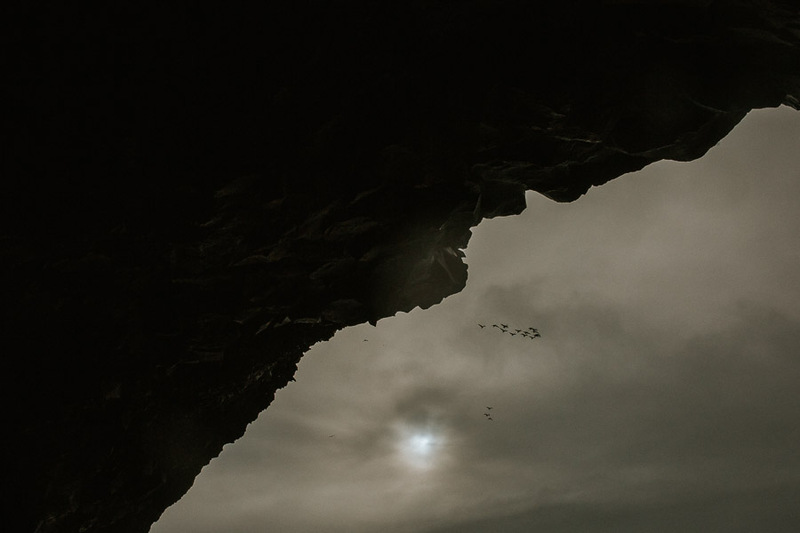 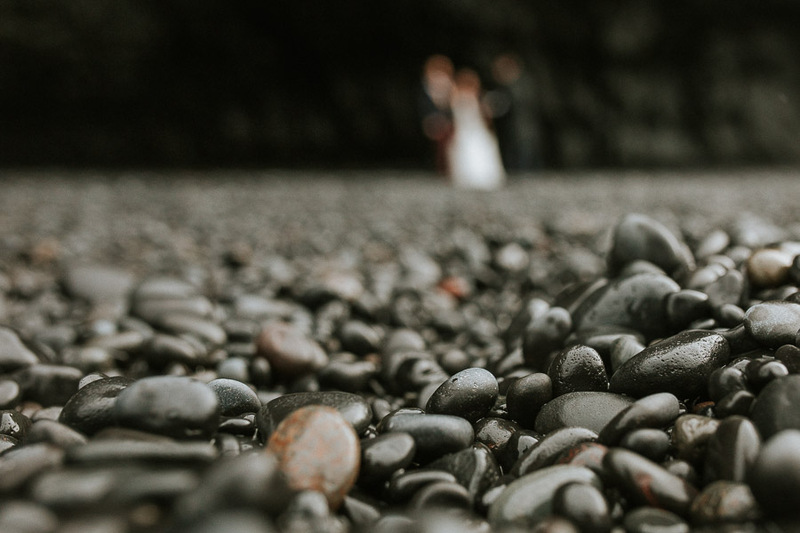 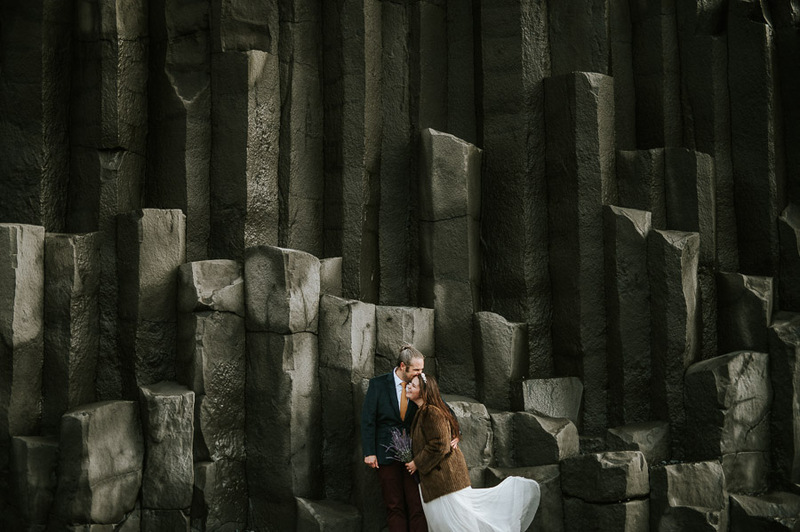 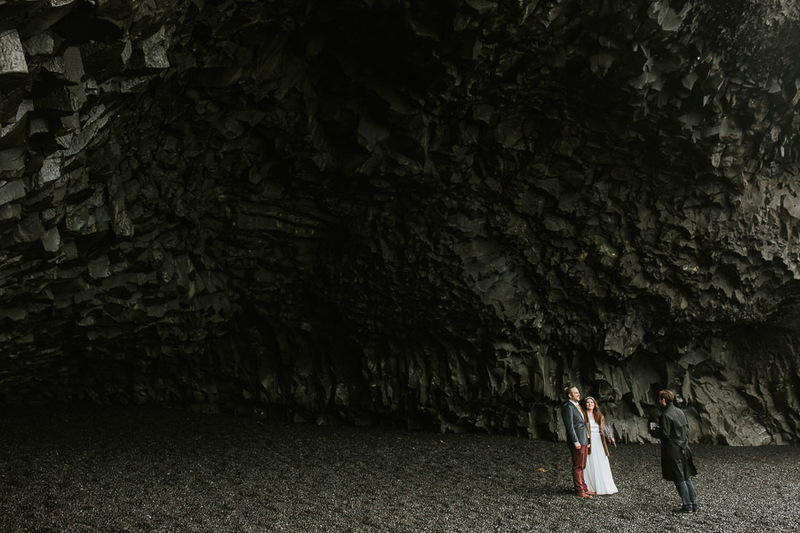 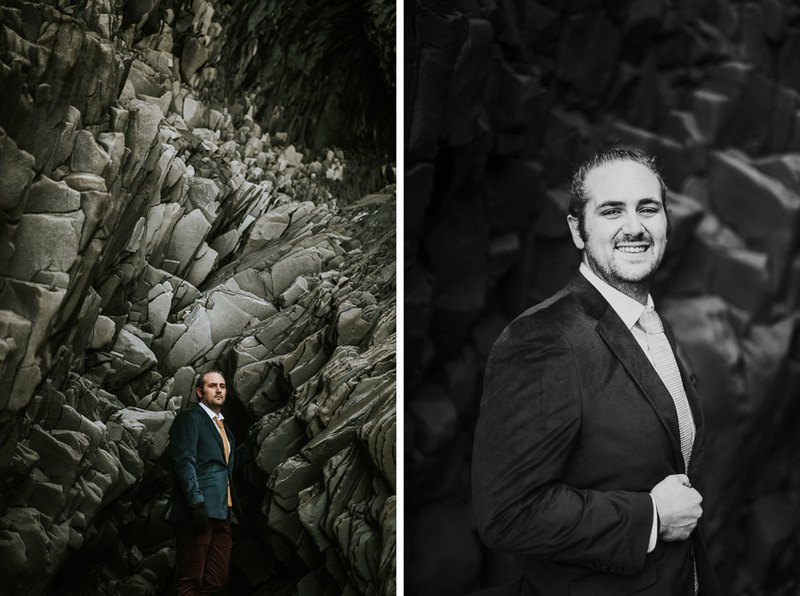 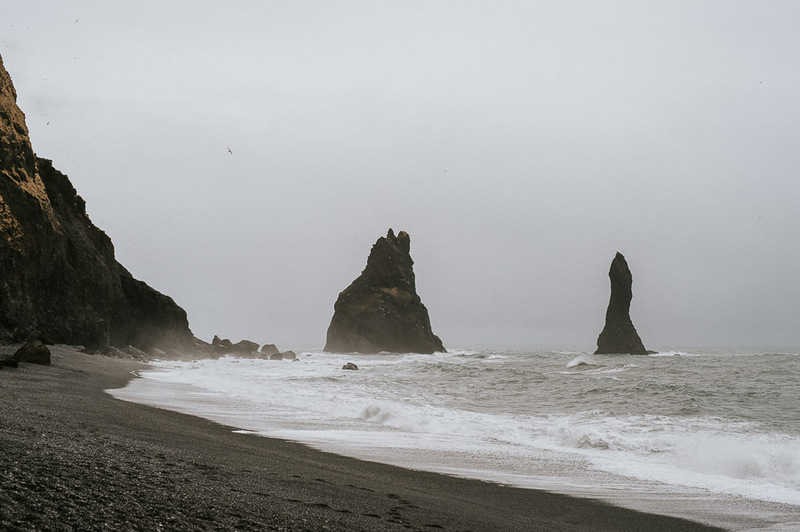 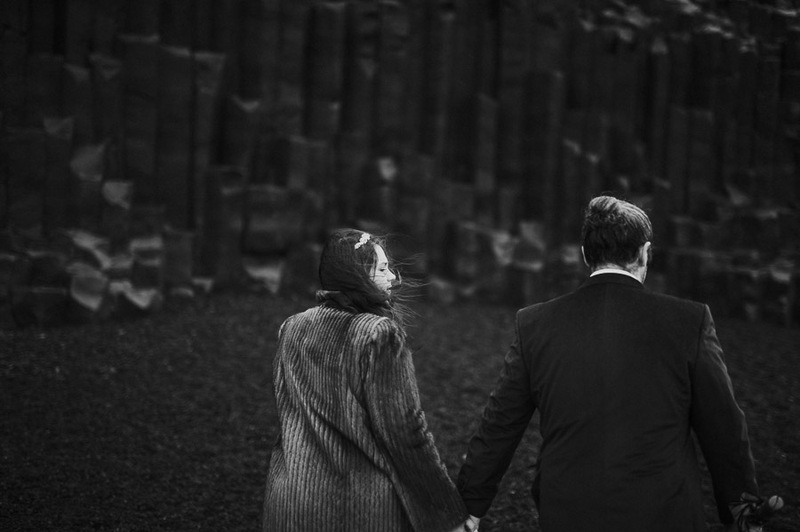 Their ceremony took place in a stone cave on Reynisfjara Beach in Vik, Southern Iceland, amongst black sand and rock formations. 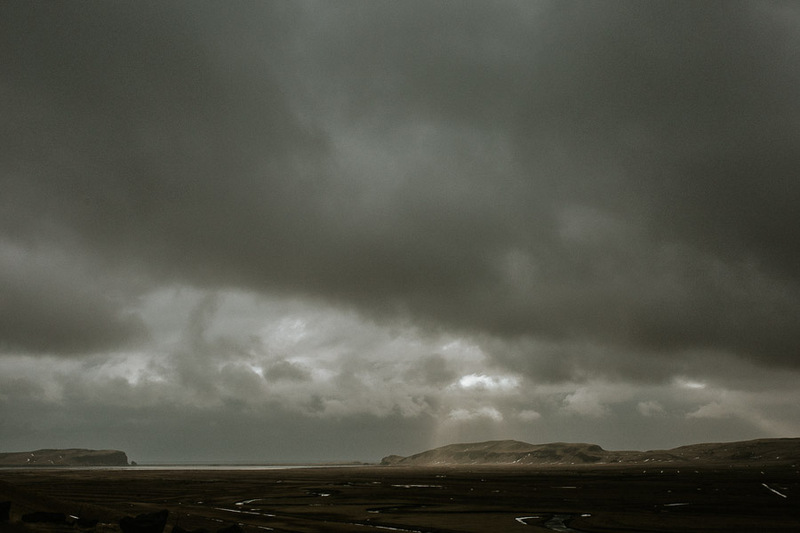 There was light rain with warm sun shining between the clouds. 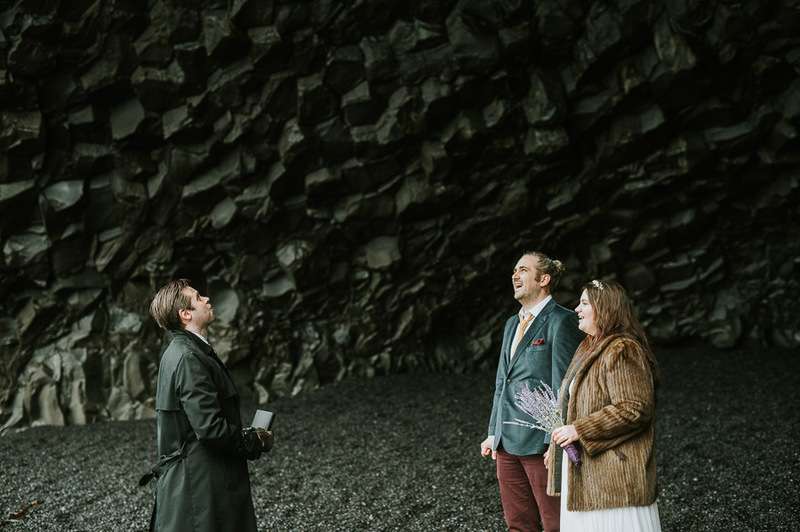 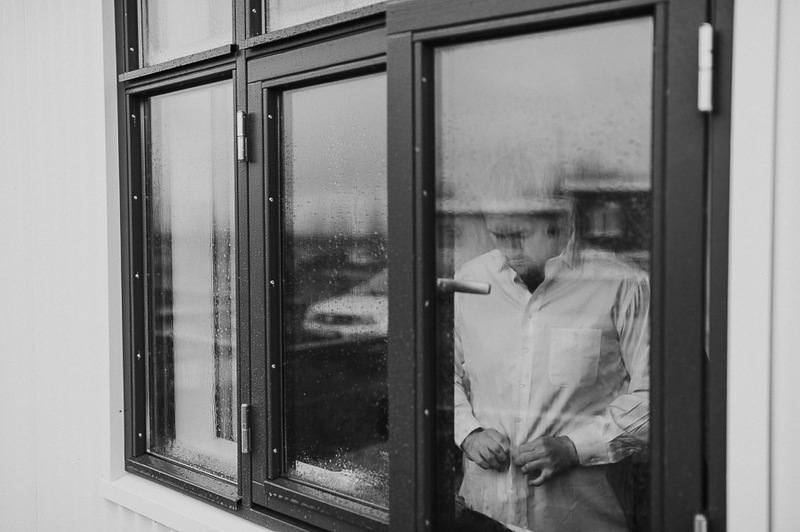 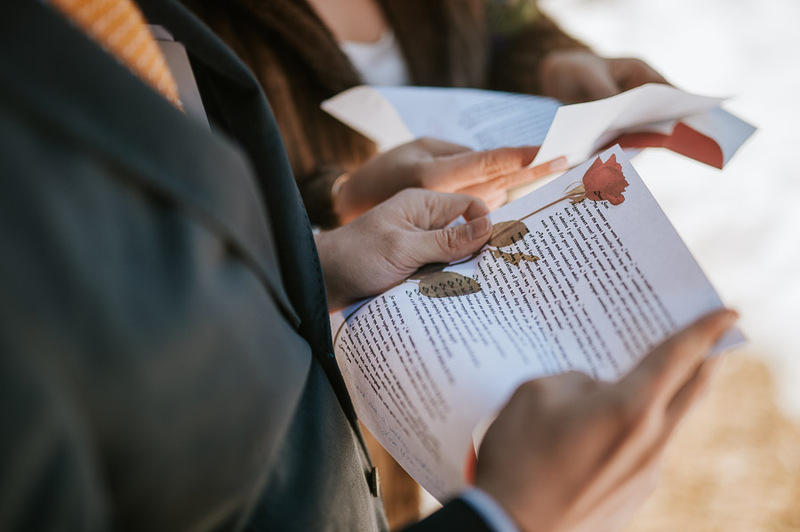 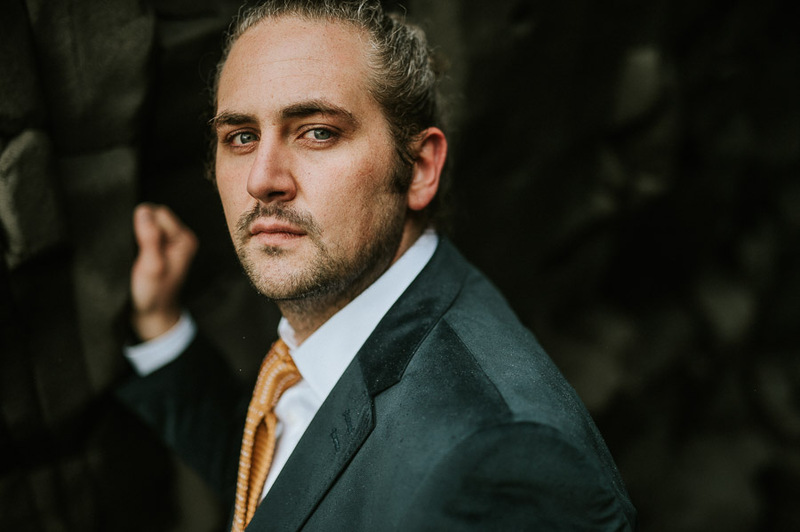 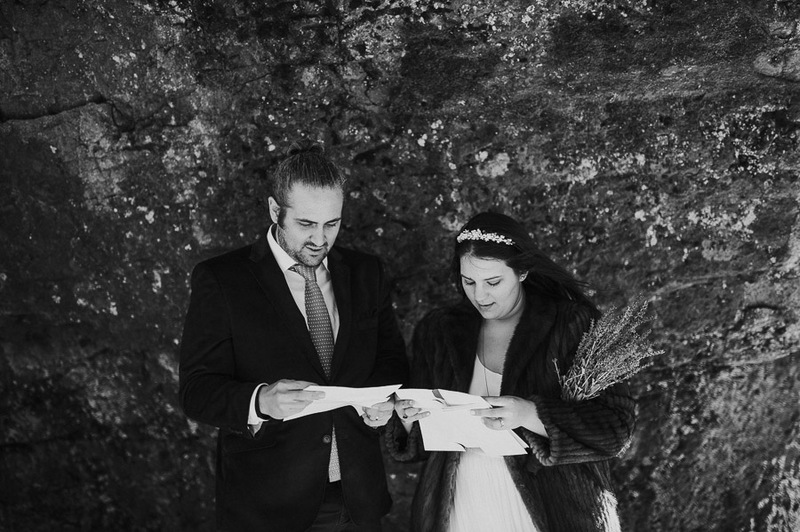 The couple, who wrote their own vows, were wed by Tryggvi Gunnarsson. 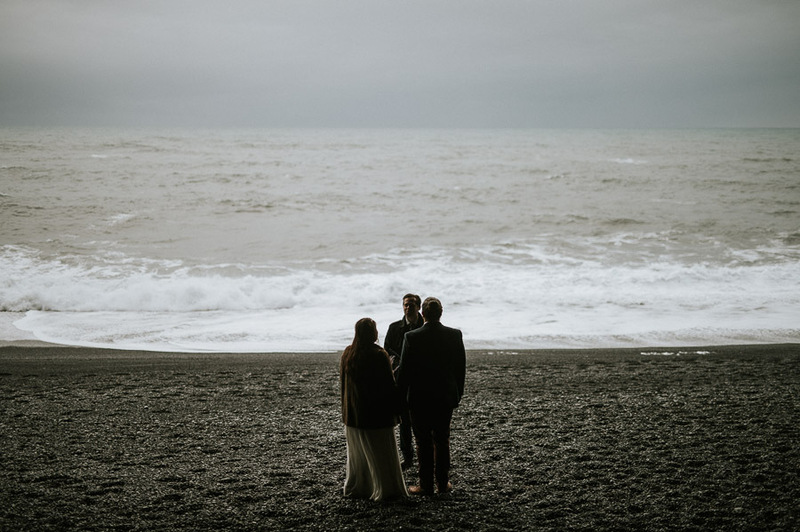 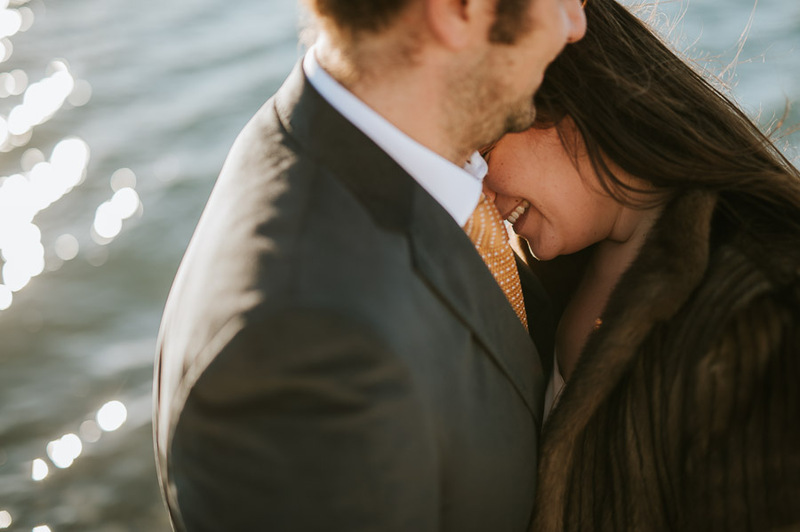 The wind on the beach made it impossible to hear what they said so it was more private elopement than ever, but one photo tells a thousand words. 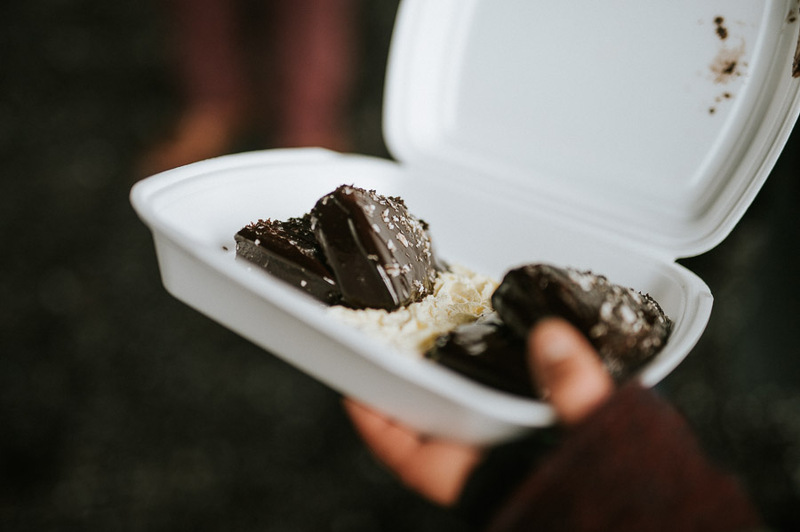 And wedding cake from a plastic box and champagne from a plastic cup has never tasted better. 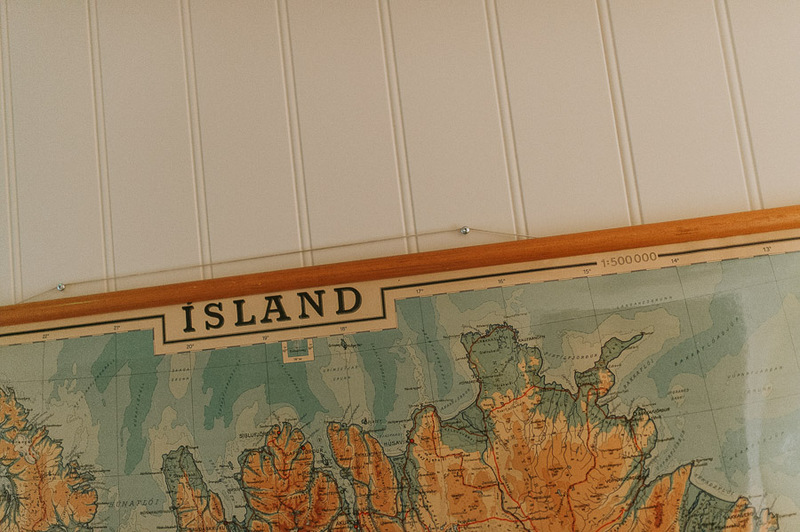 Our first lunch was in lovely restaurant named Halldorskaff in Vik. 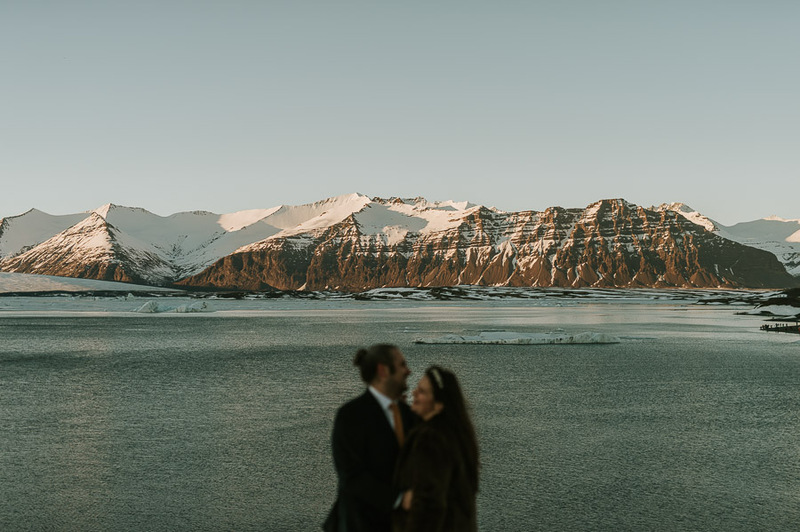 Then we began our nearly 700 kilometer journey to Ice Lagoon in Jokulsarlon what is a must destination for many weddings. 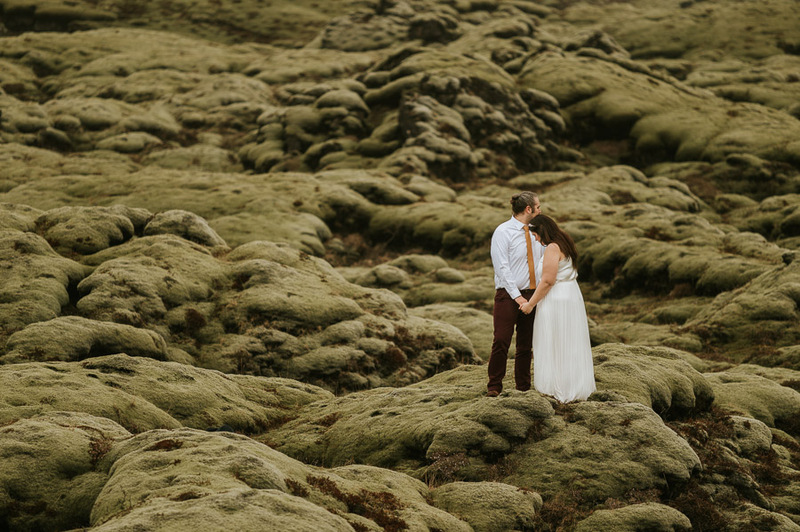 Green fields of moss, sheep and light showers kept us company. 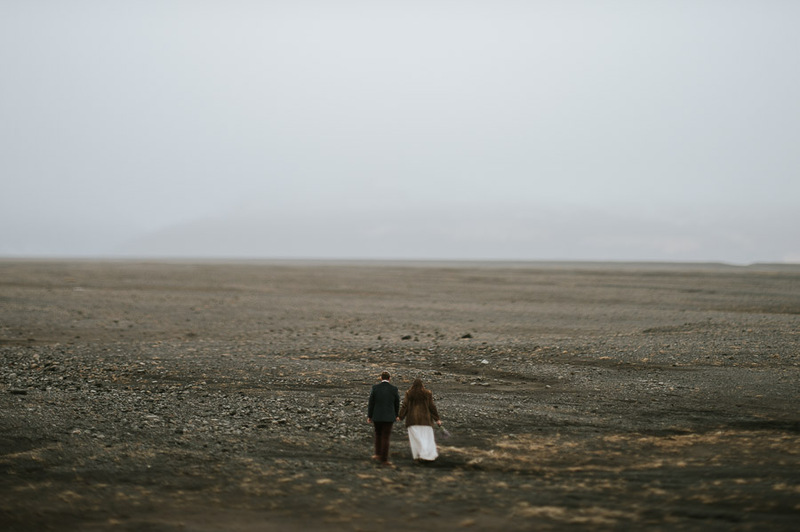 We saw so many things each of them makes its own story. 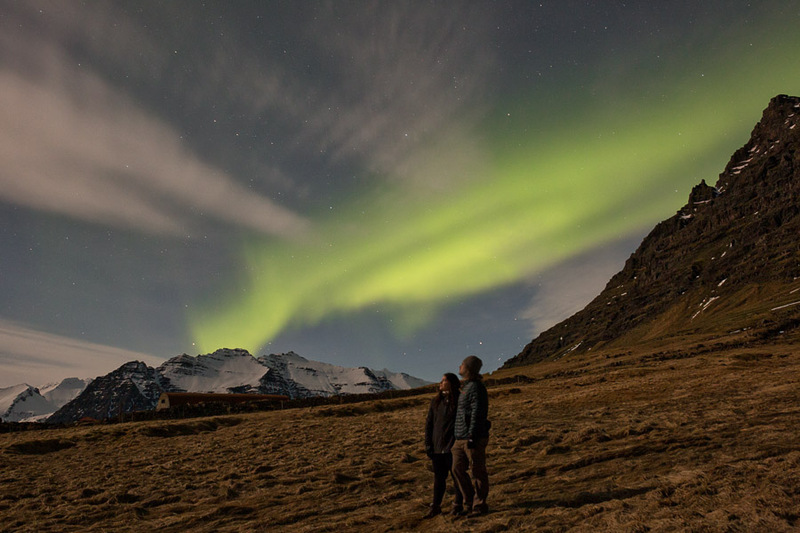 We were extremely lucky to see northern lights at night close to Ice Lagoon. 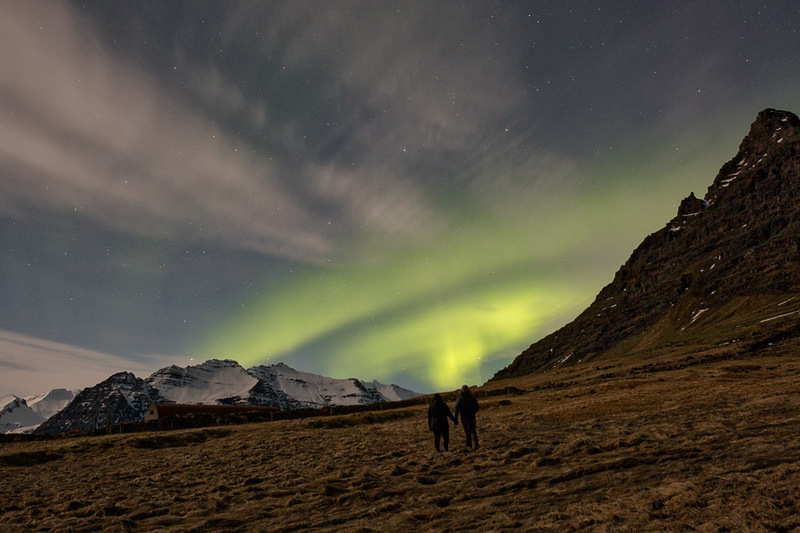 The most powerful northern lights in full colour palette are usually up in the north and you need a bit of luck to see them in the south in full colour. 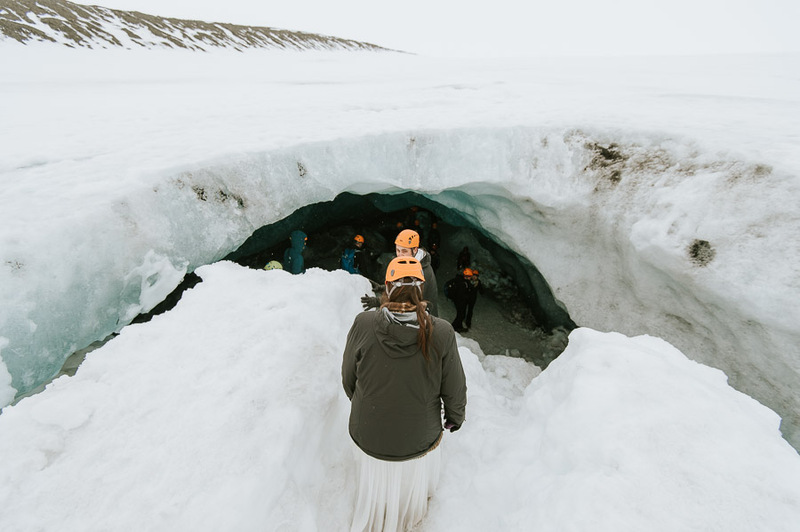 In the morning we had an idea to visit an Ice Cave near Jokursalon Ice Lagoon. 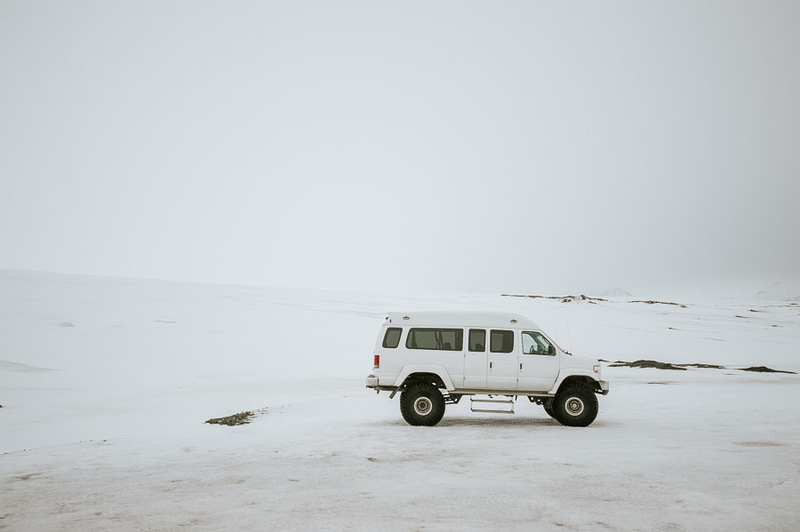 We took a modified super jeep to arrive there – the most extreme place we have ever visited. 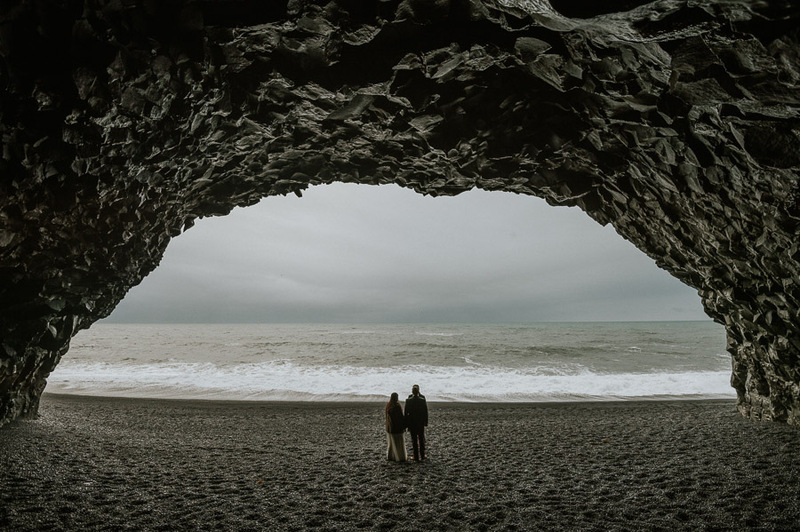 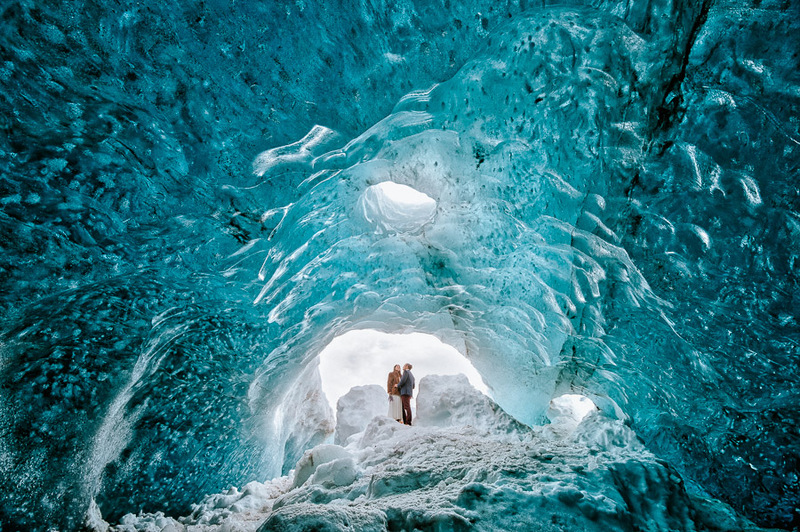 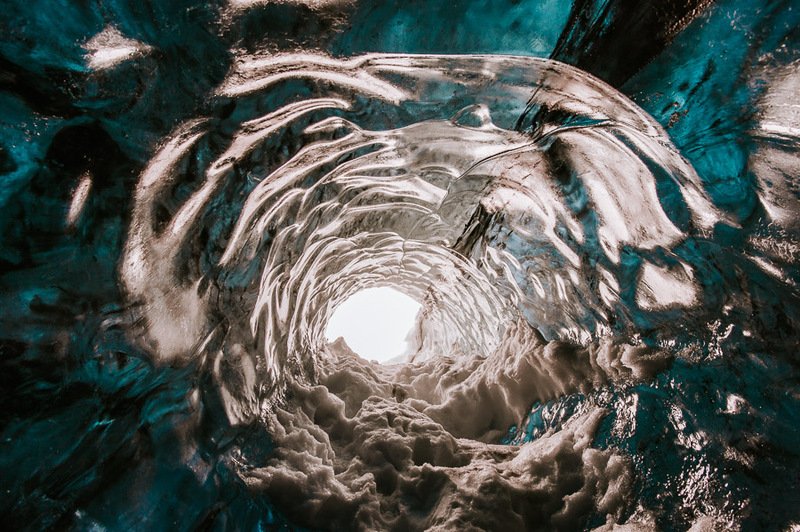 The cave forms every autumn and is unique and different every year as it completely melts down every spring. 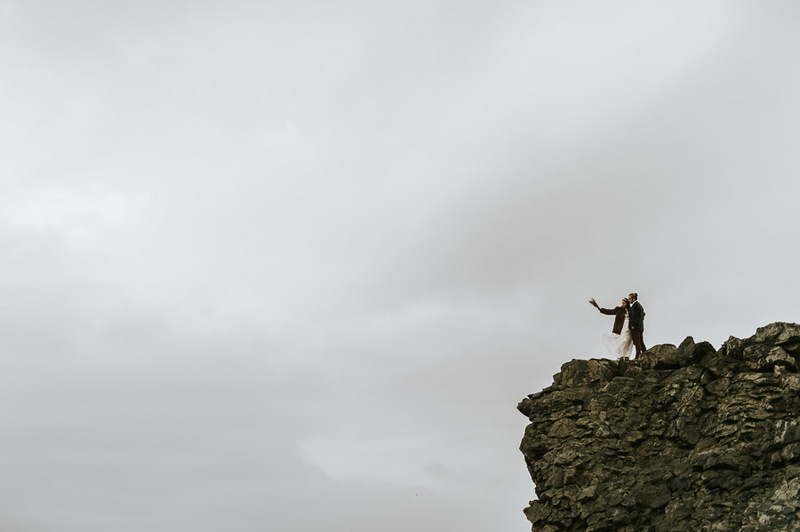 It is gone already by the time I write these lines. 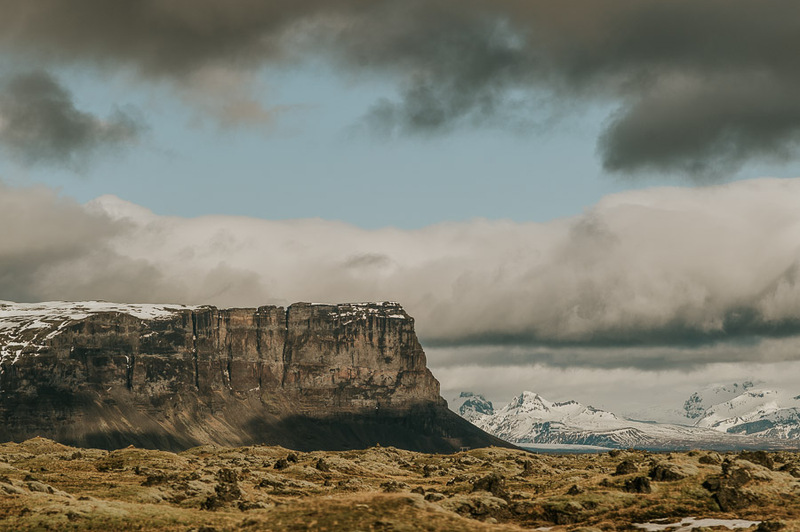 It being there in March was a small miracle. 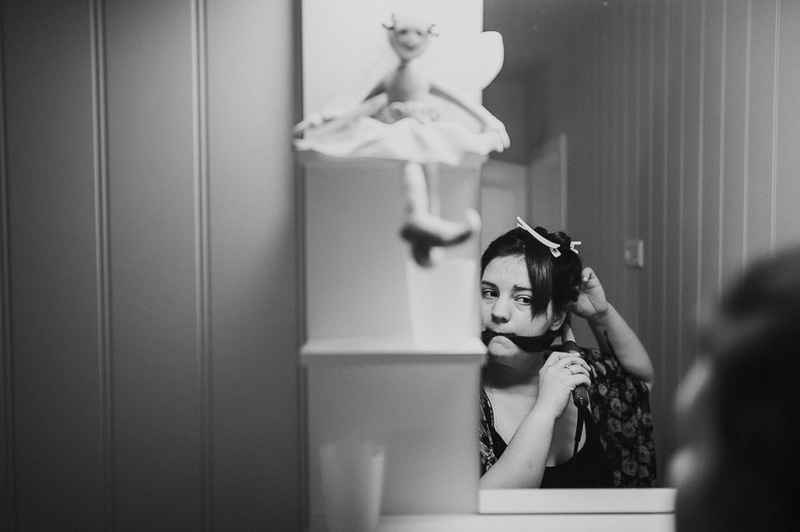 All the time Elizabeth had a handcerchief given to her by grandmother. 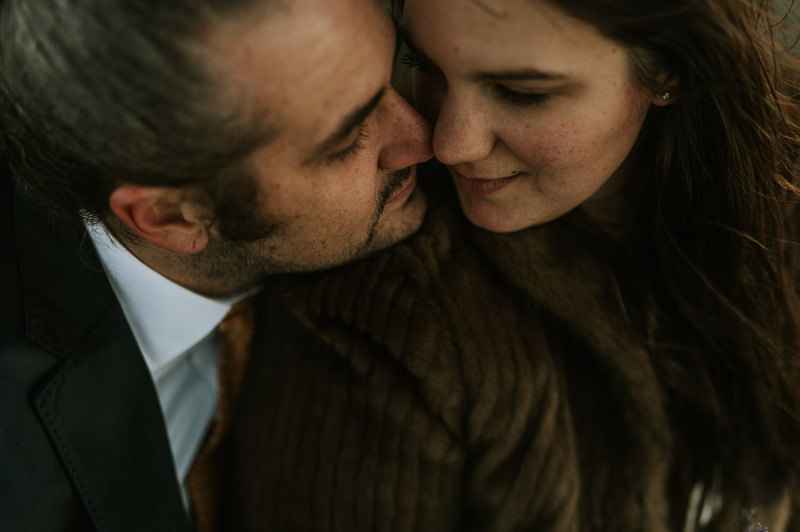 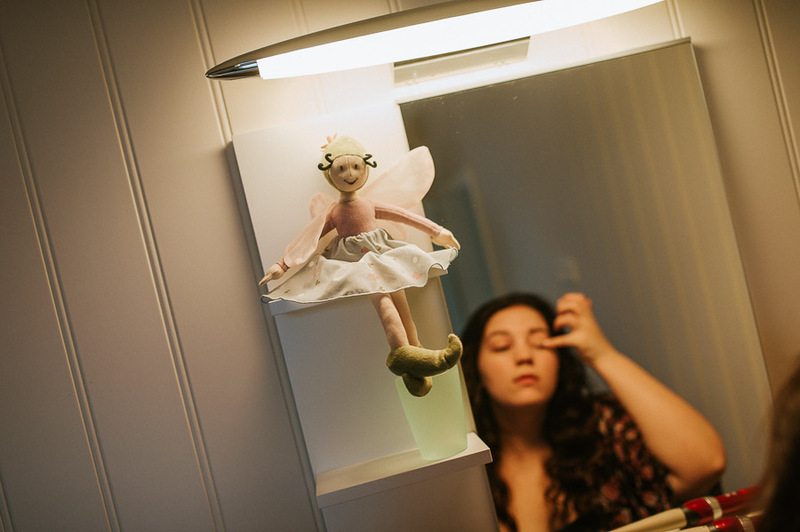 She kept it in a pocket of a coat that had belonged to her great grandmother. 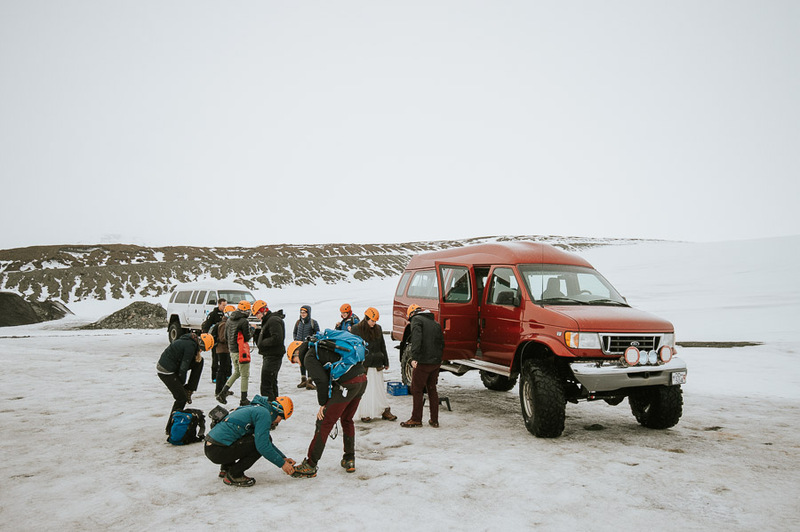 On the road to ice lagoon we stopped in Fjaðrárgljúfur Canyon to open the letters friends and members of families had given to them before the trip. 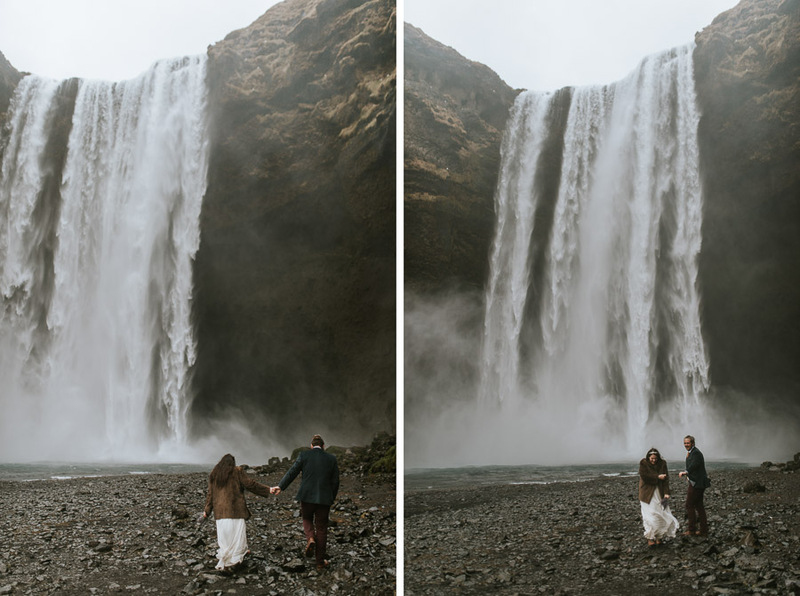 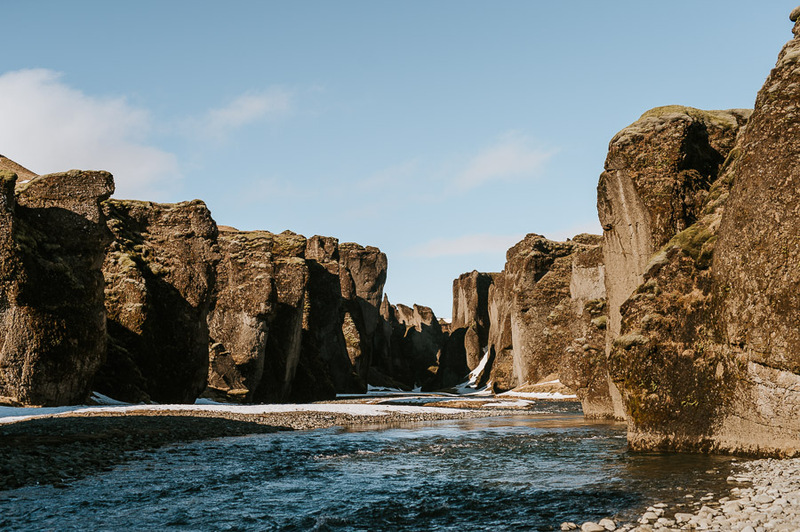 On the way back we visited Seljalandsfoss and Skógafoss watefalls in all their magnificence – considered to be two of the most beautiful waterfalls in Iceland. 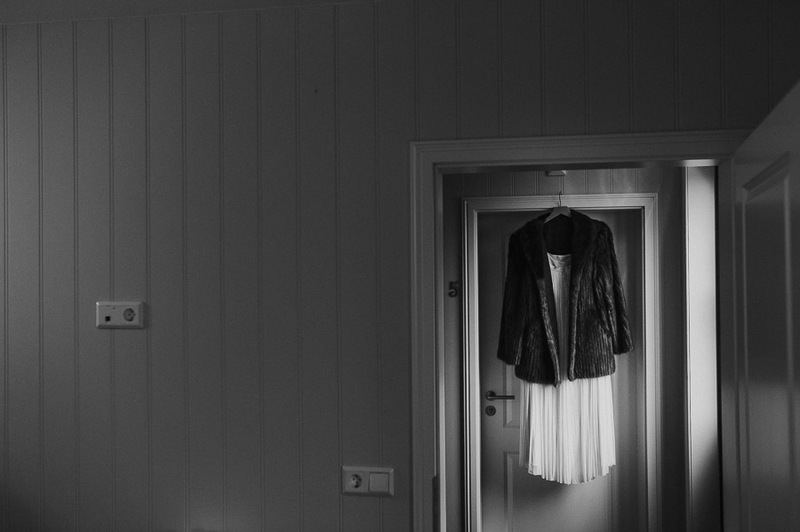 Mait, this is very beautiful! 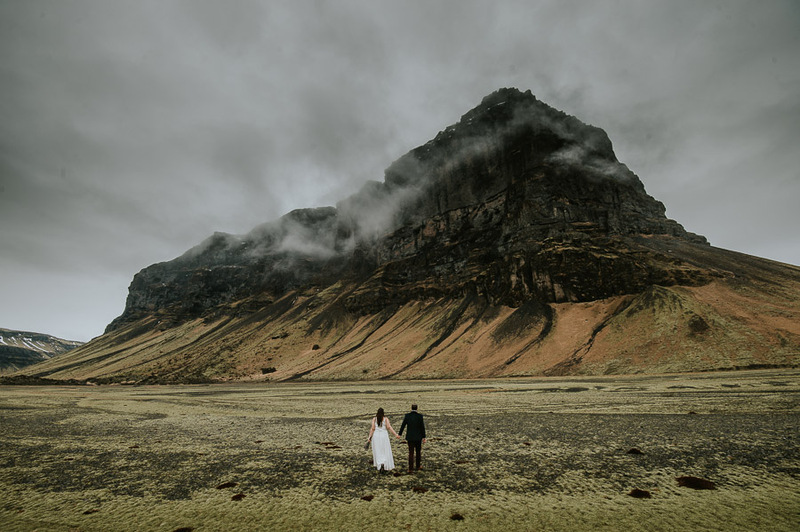 Love the colours and the mood and the couple. 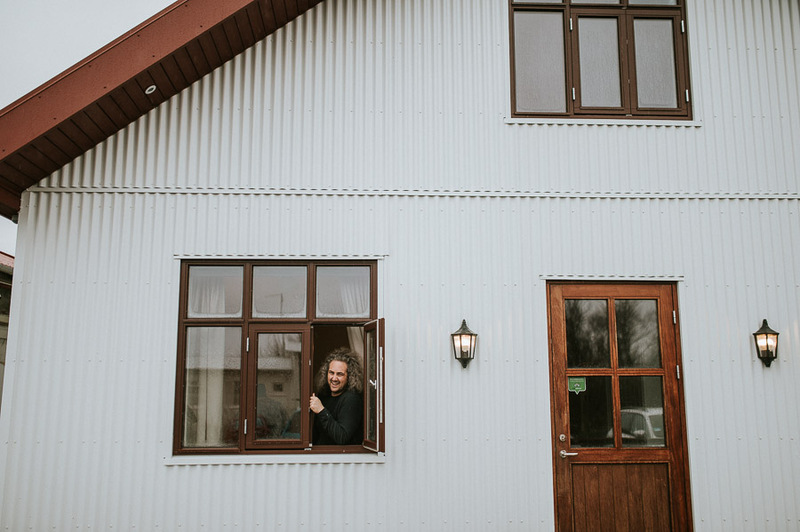 Võimas! 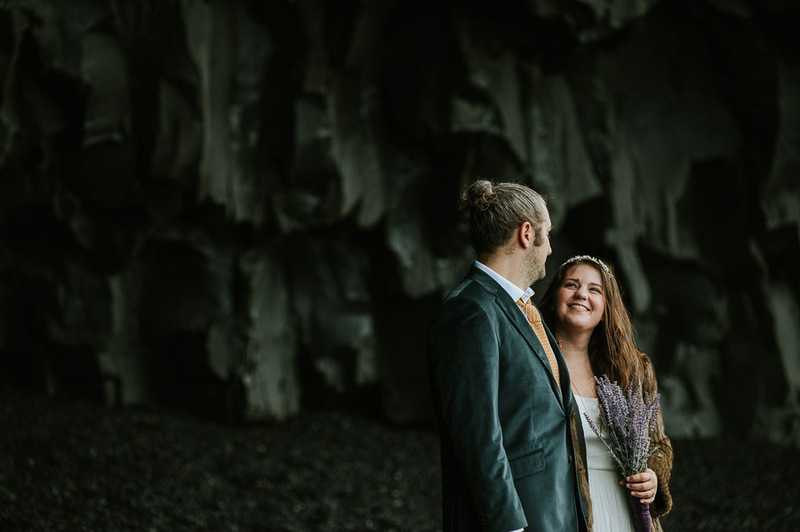 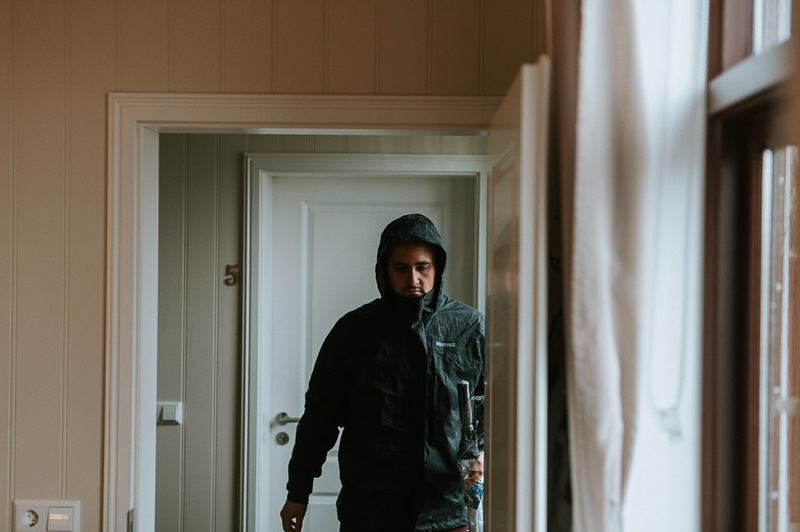 Tahaks ka oma armsamaga Islandile põgeneda. 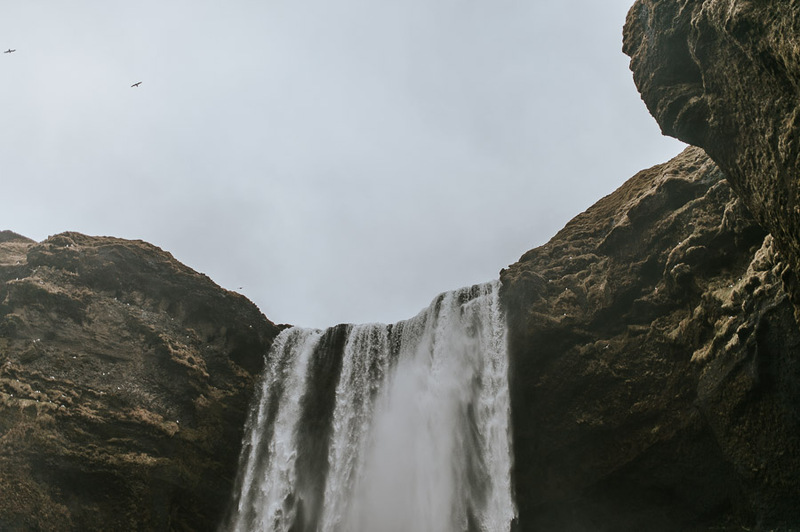 Great job and amazing spots. 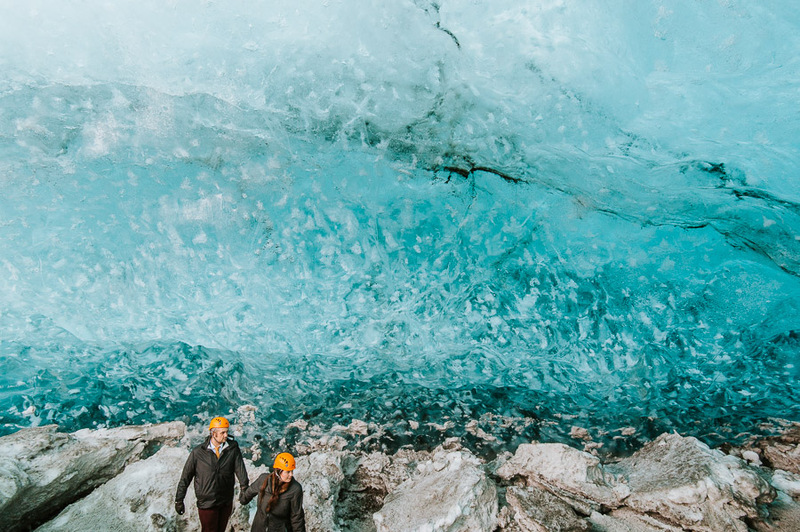 Looks like an amazing experience for all of you. 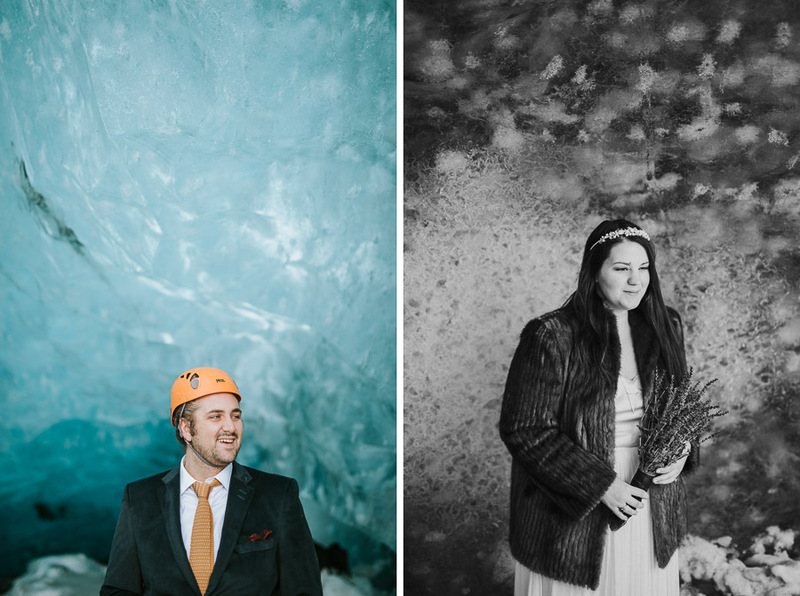 Congratulations to the Bride & Groom. 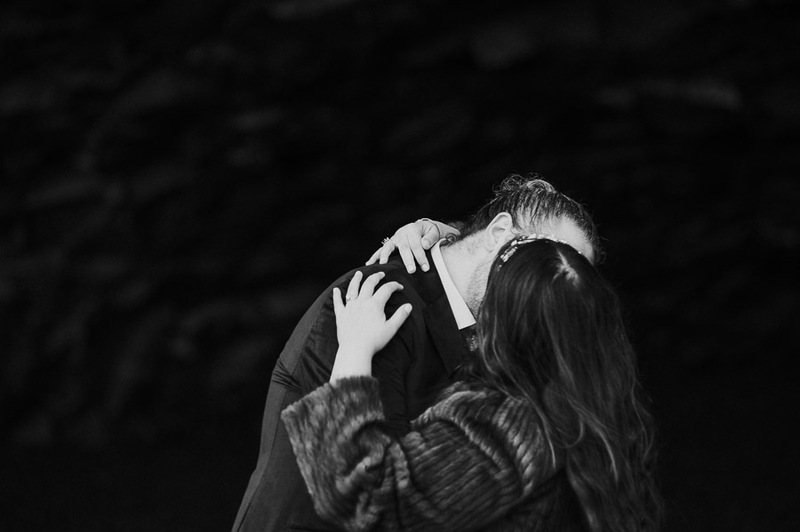 Elizabeth, I loved you from the day I heard your heartbeat from my inside, you are the best daughter I could have never ever imagined how wonderful my life would be and is with you in it. 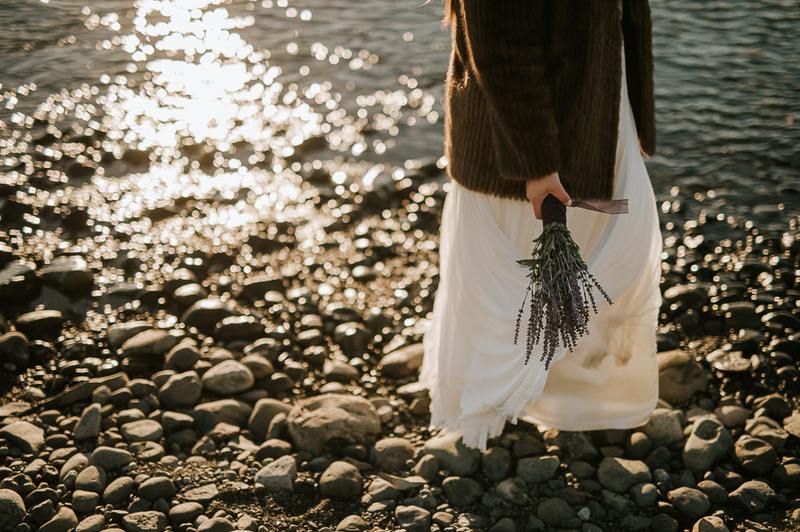 You have grown to be quite an extraordinary woman. 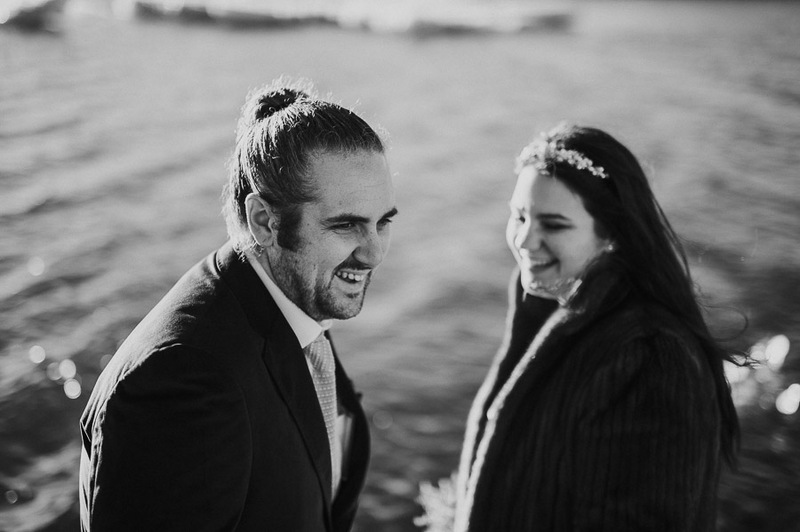 I am truly blessed to have Brian as my son in law. 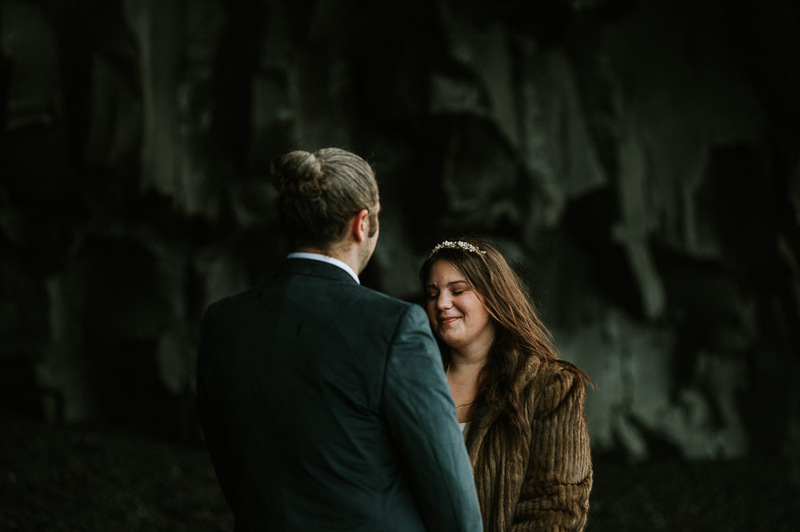 I am so proud of you both, you make me so happy. 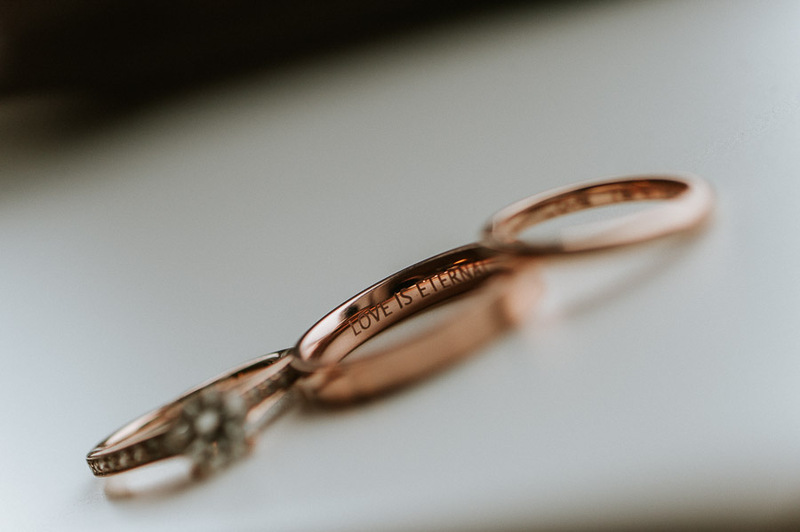 Congratulations on your marraige and may you have much love and success in your future. 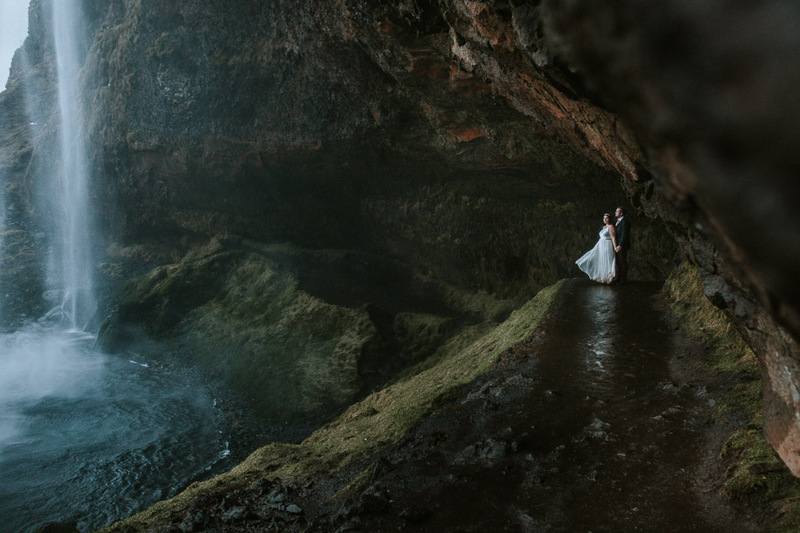 Thank you to the photographer for the amazing journey you captured by photo. 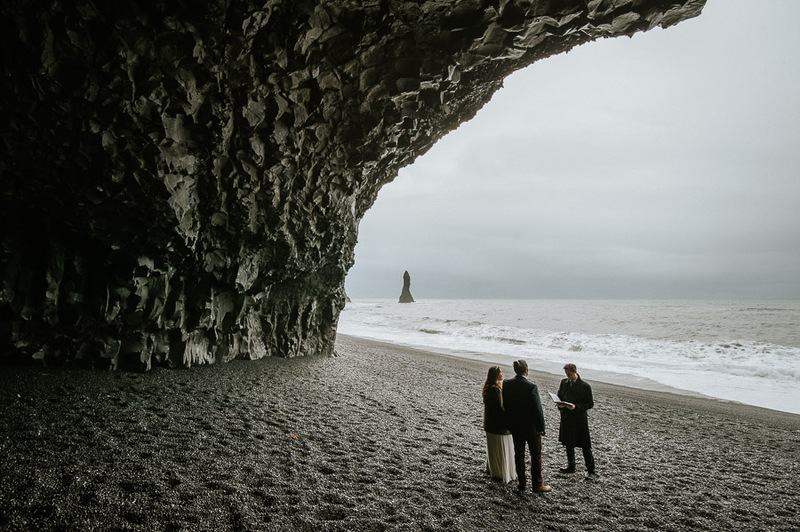 ICELAND, what a spectacular place I feel as though I was there.